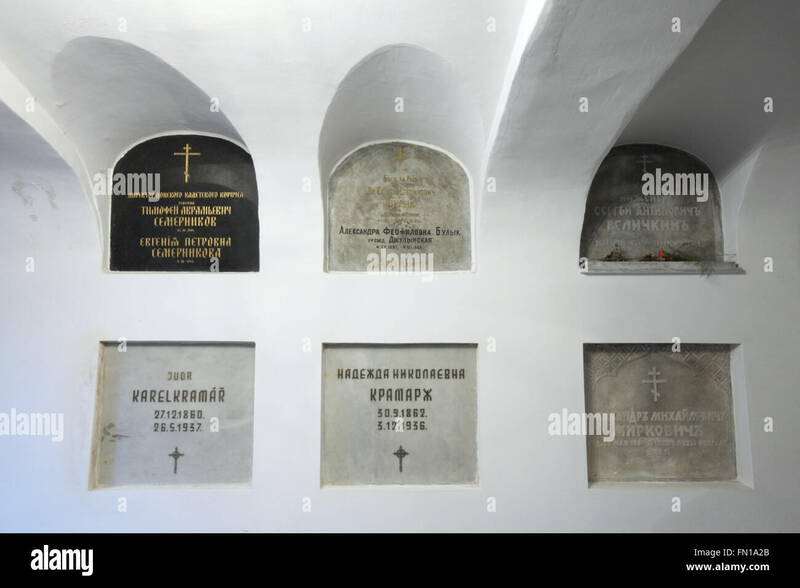 Grave of Russian engineer Sergey Velichkin in the underground crypt of the Dormition Church at the Olsany Cemetery in Prague, Czech Republic. 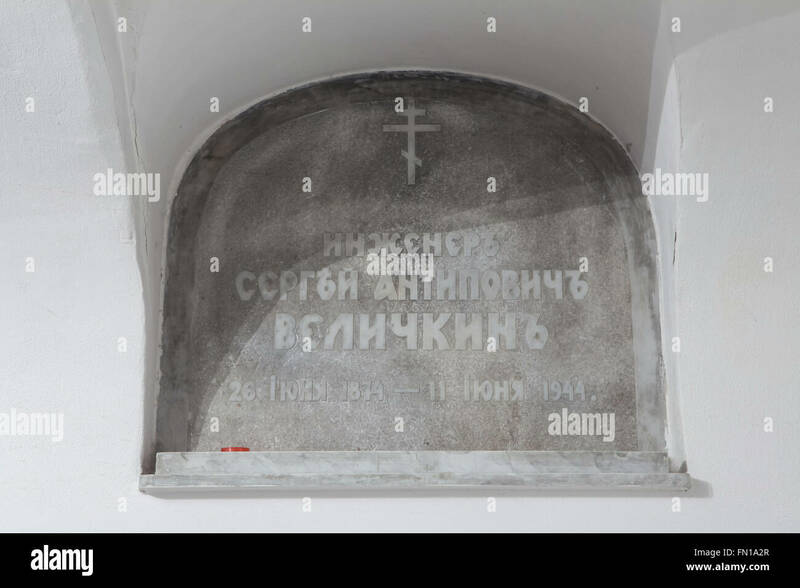 Engineer Sergey Antipovich Velichkin, born June 26, 1874, lived in exile in Czechoslovakia after the Bolshevik Revolution and supervised the construction of the Dormition Church in 1924-1925. 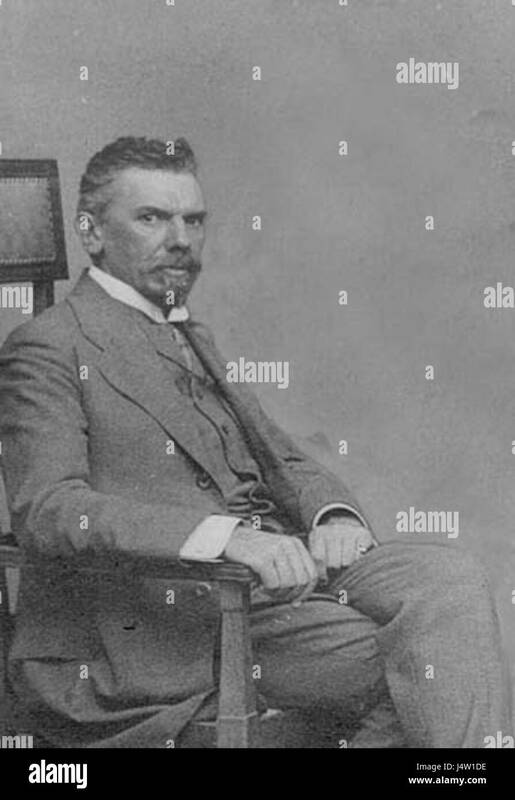 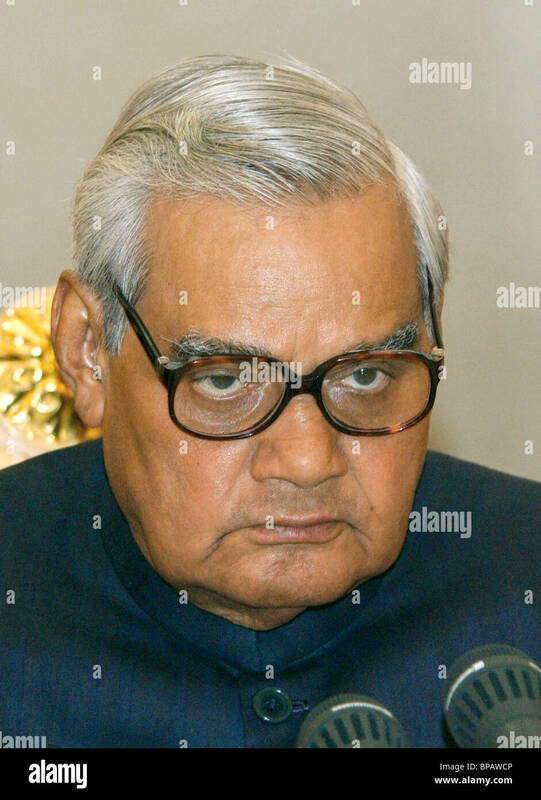 He died at age 70 on June 11, 1944. 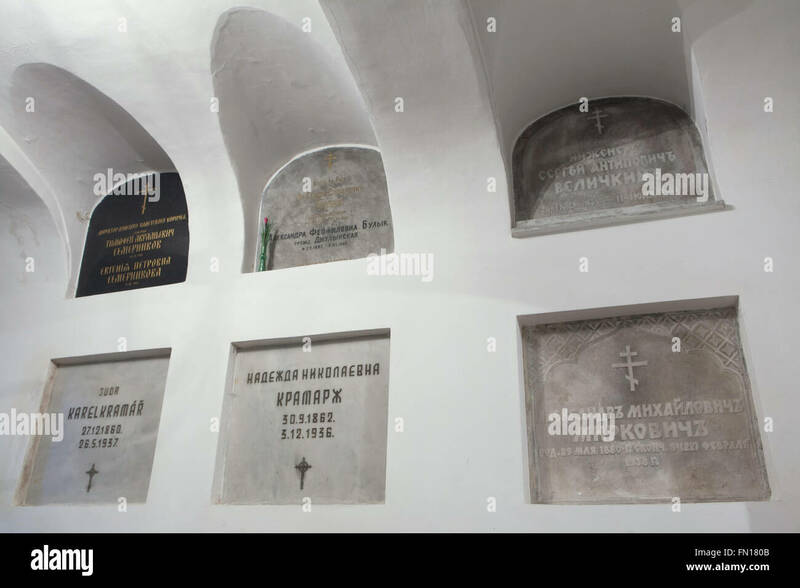 The Dormition church at the Olsany Cemetery was built in 1924-1925 by the Russian white emigre. 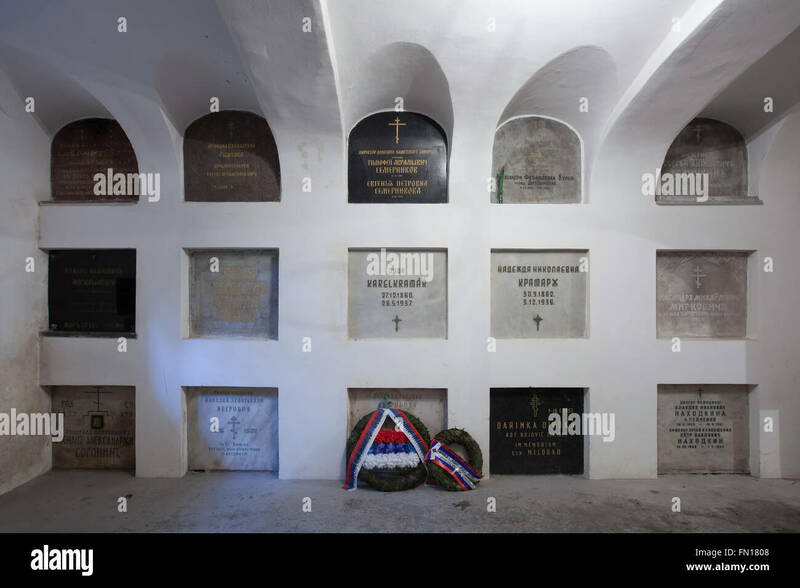 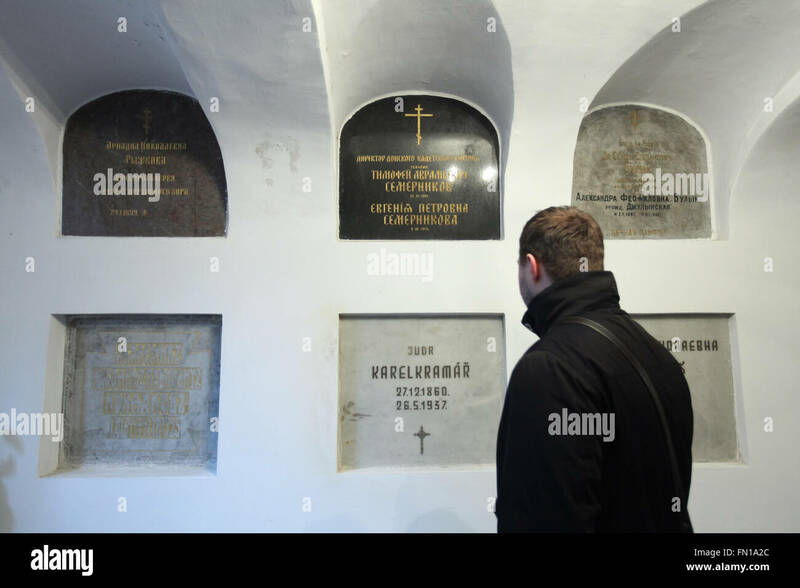 The underground crypt was used as a burial place for the most notable persons of the Russian emigration in Czechoslovakia. 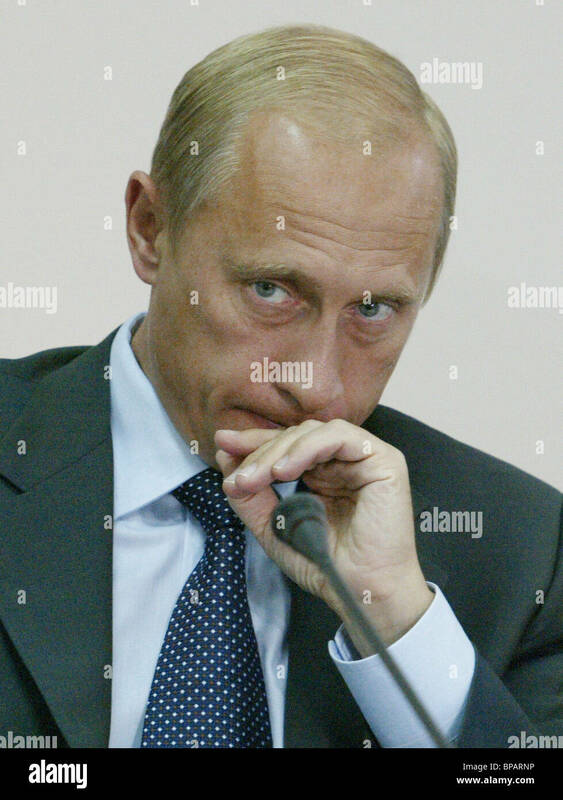 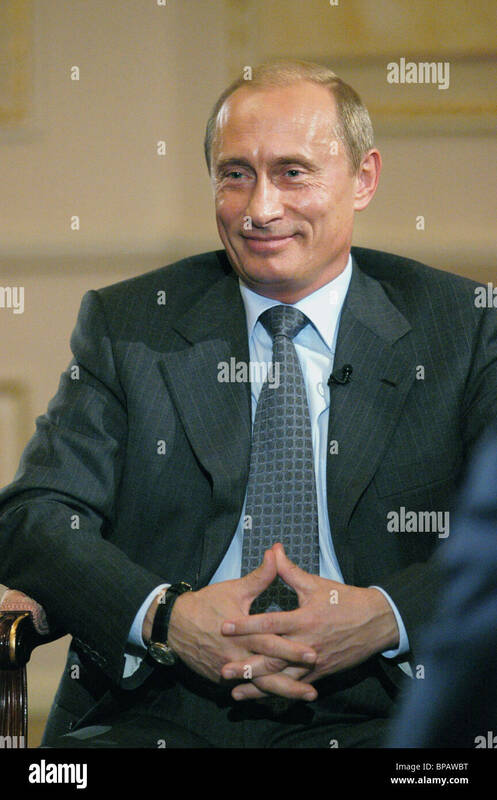 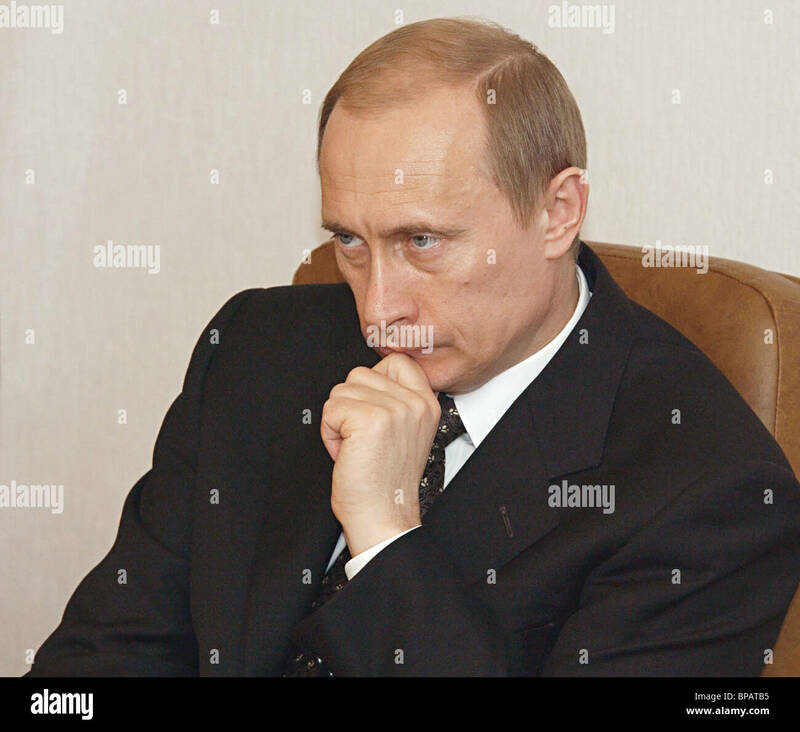 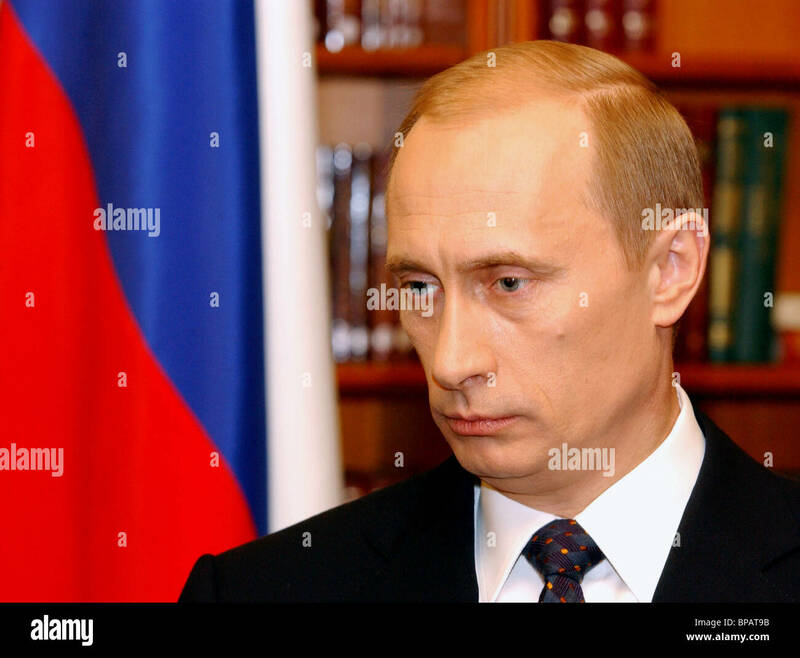 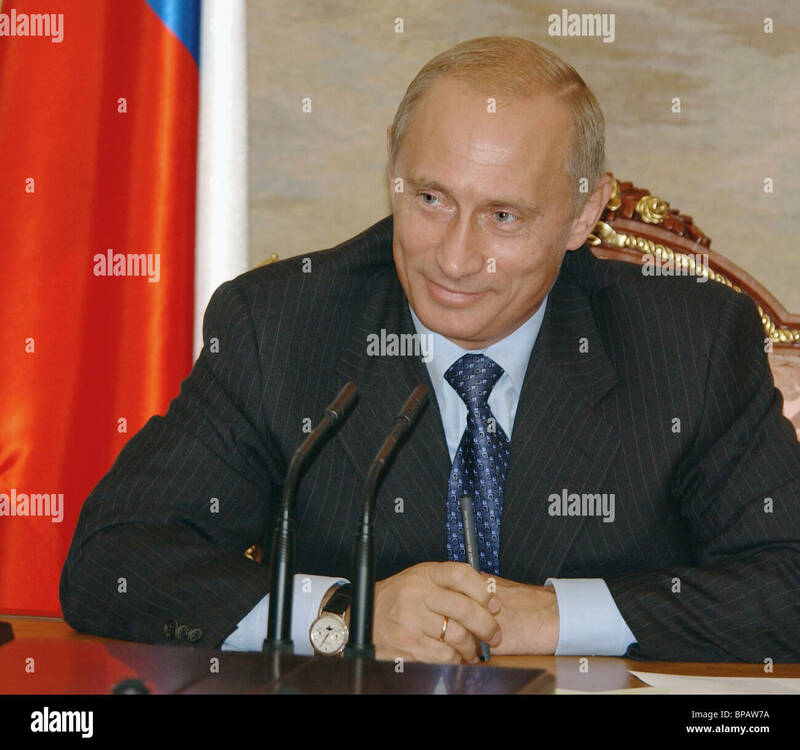 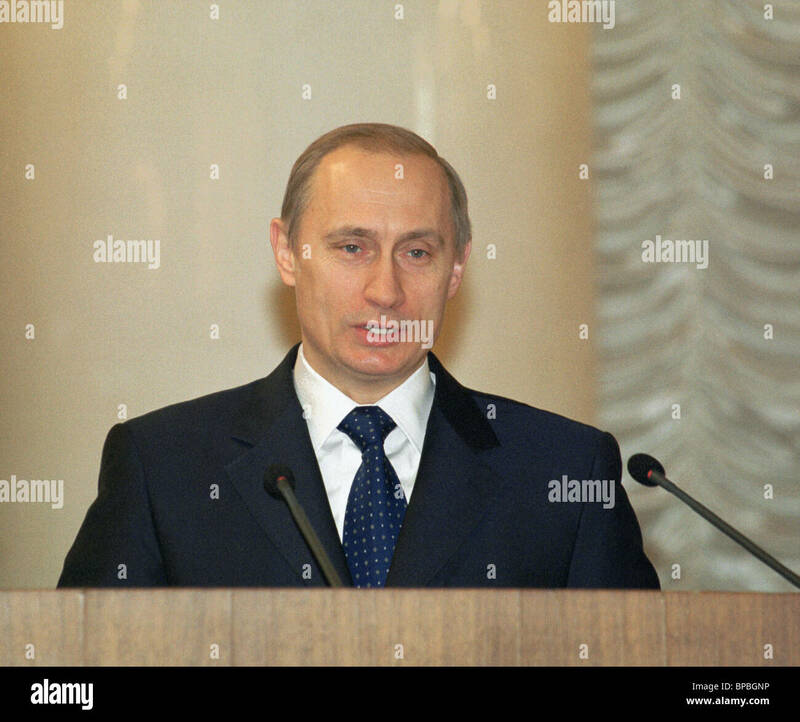 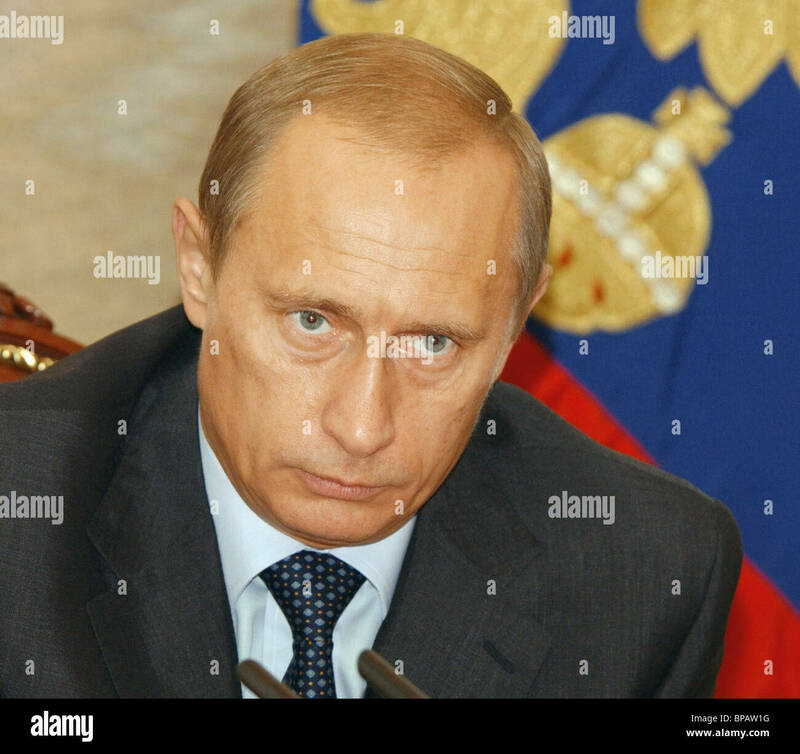 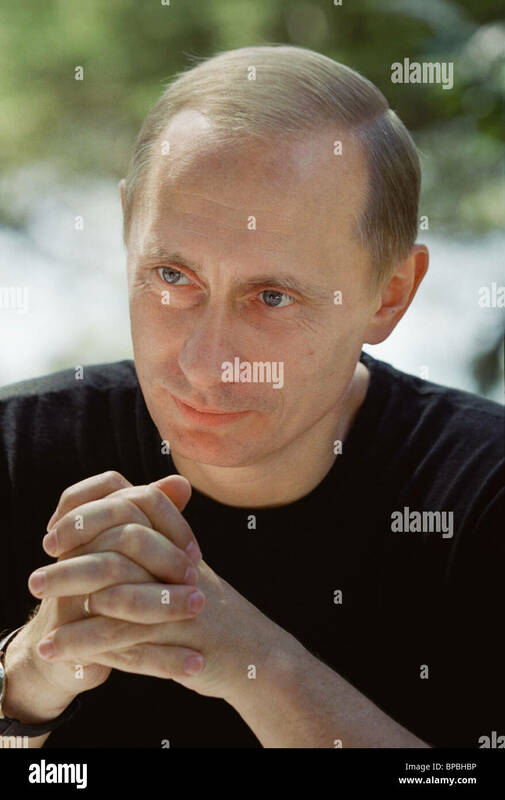 Vladimir Putin at the meeting of the Council for culture and arts. 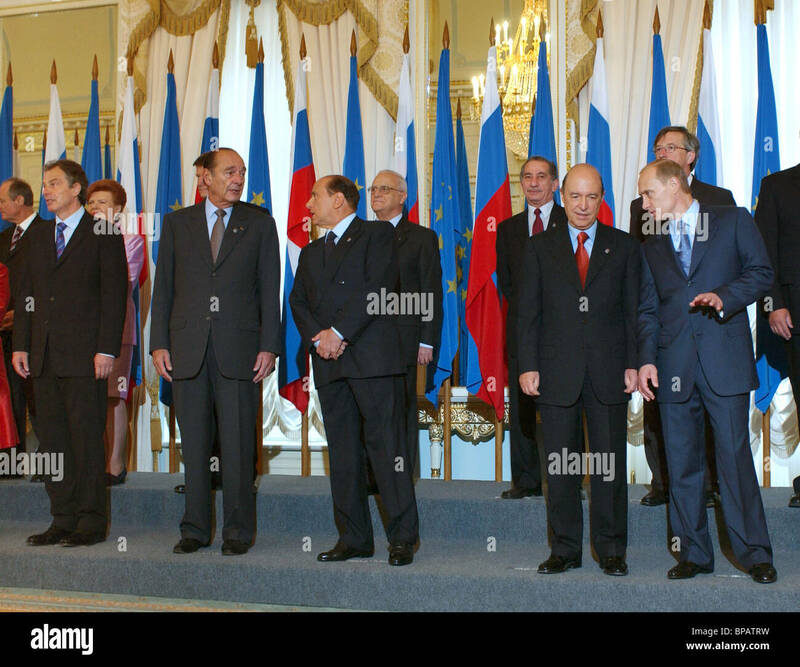 President Putin attends the meeting on the occasion of the 10th anniversary of courts of arbitration. 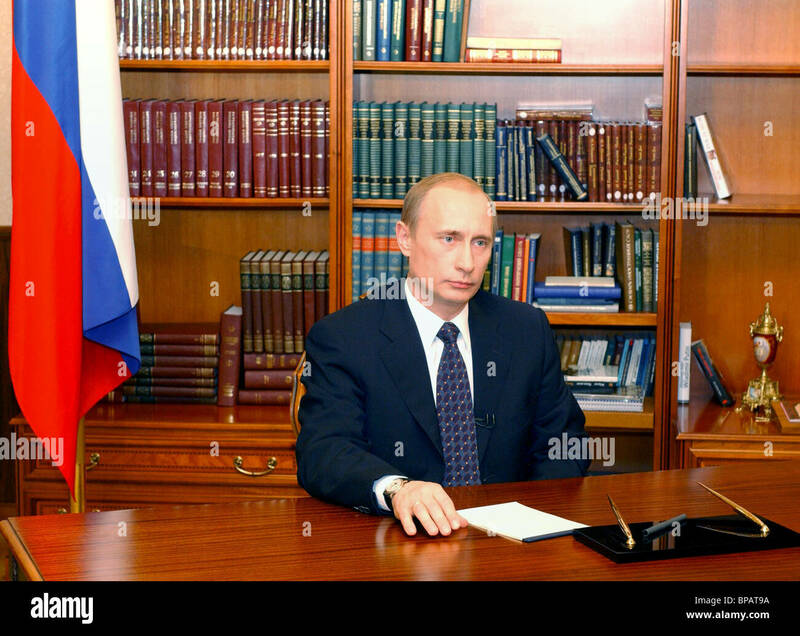 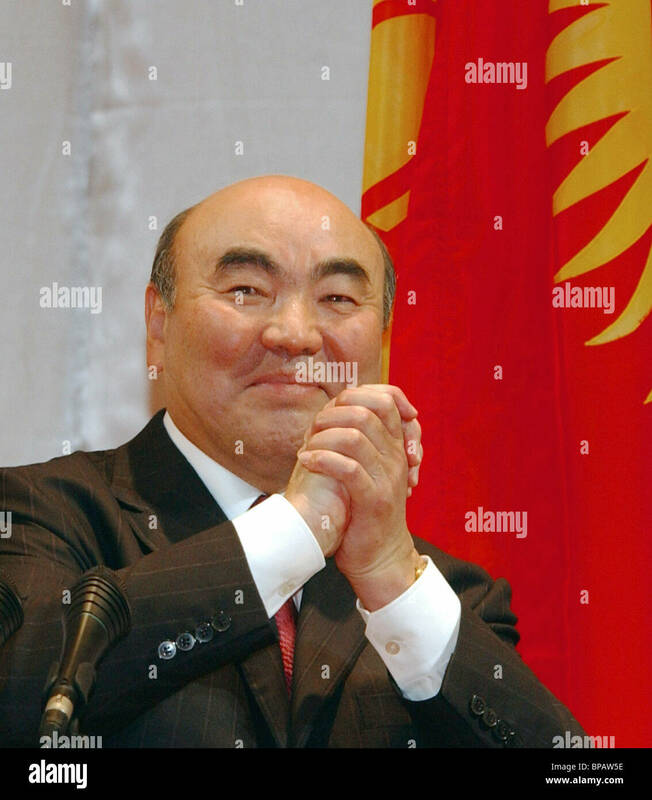 President attended a meeting of the Federation Council. 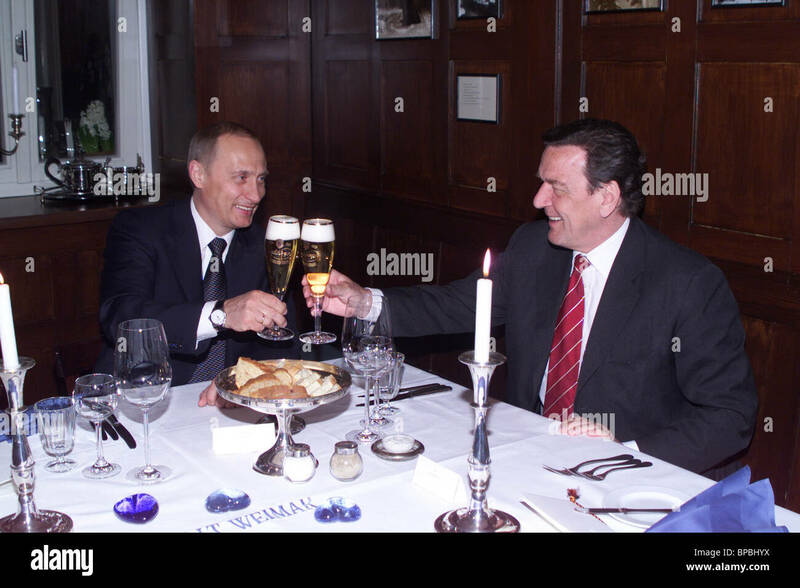 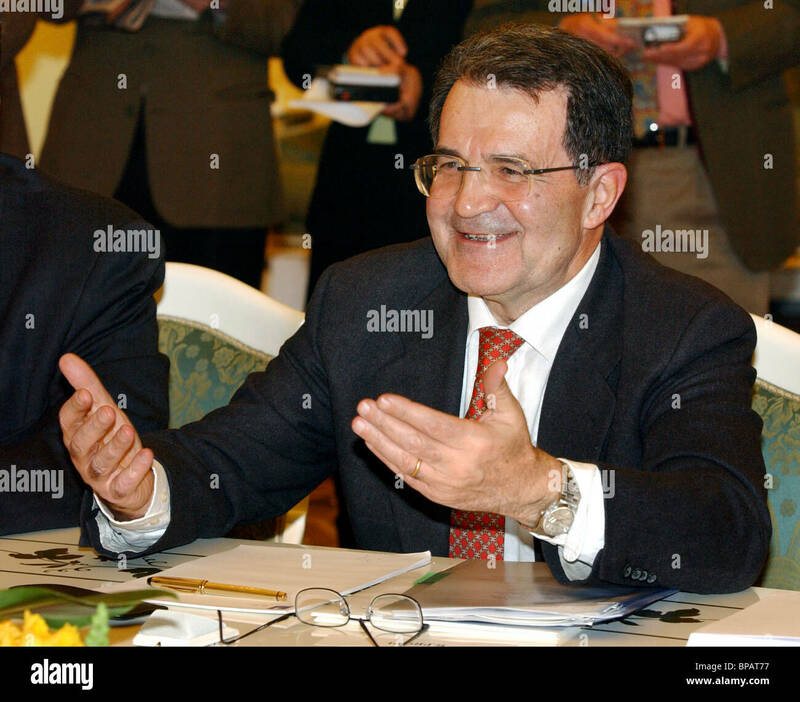 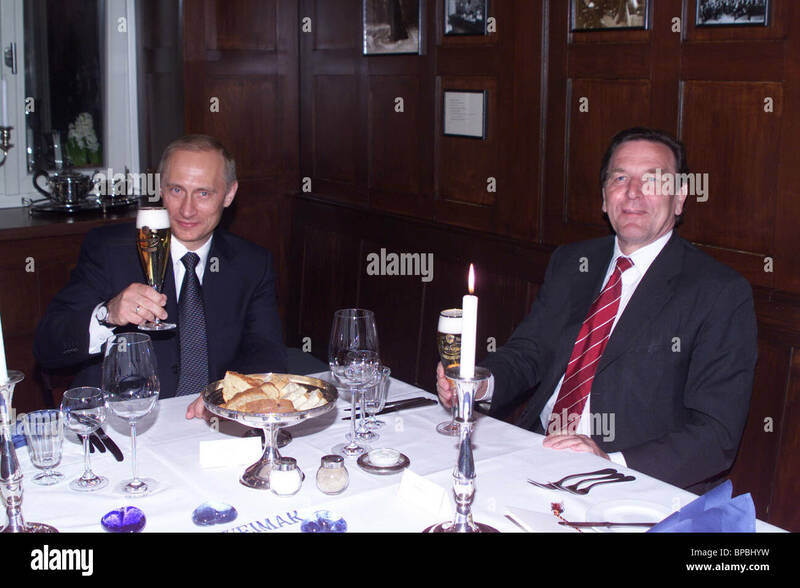 President Putin and Chancellor Schroeder have a dinner in the Old Weimar restaurant. 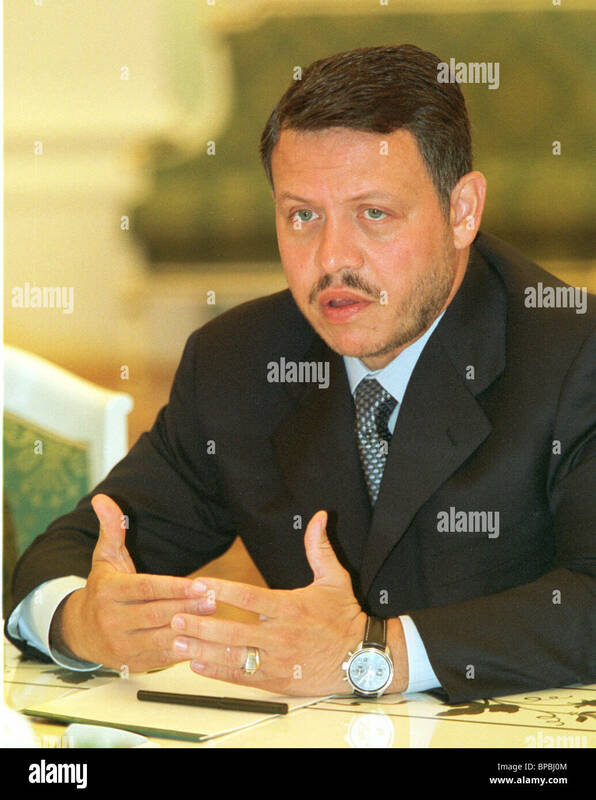 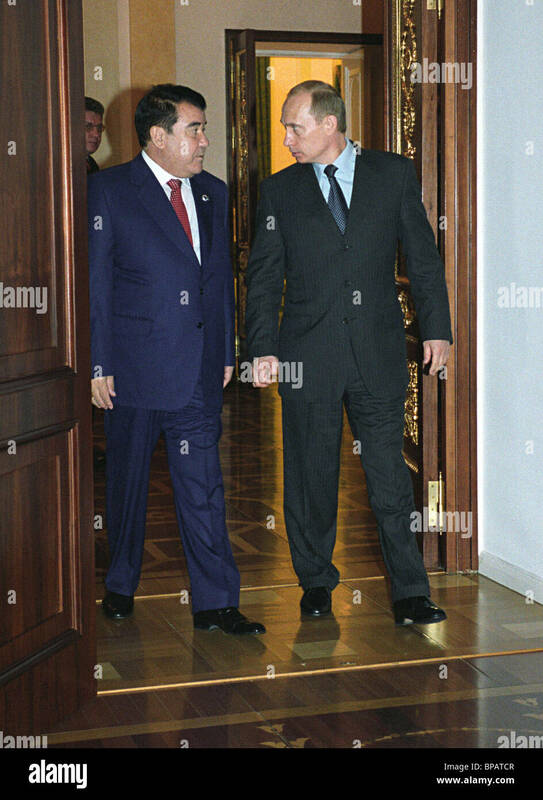 President Putin held a meeting with visiting King of Jordan Abdullah II. 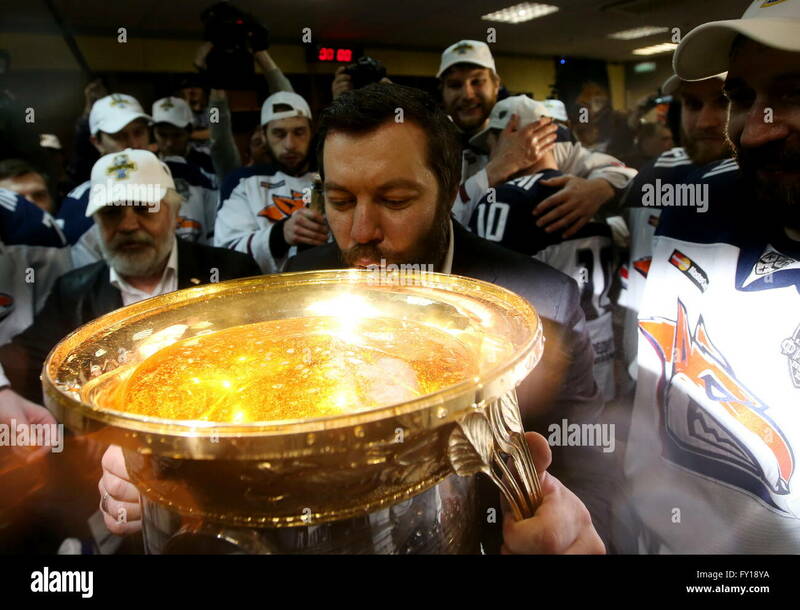 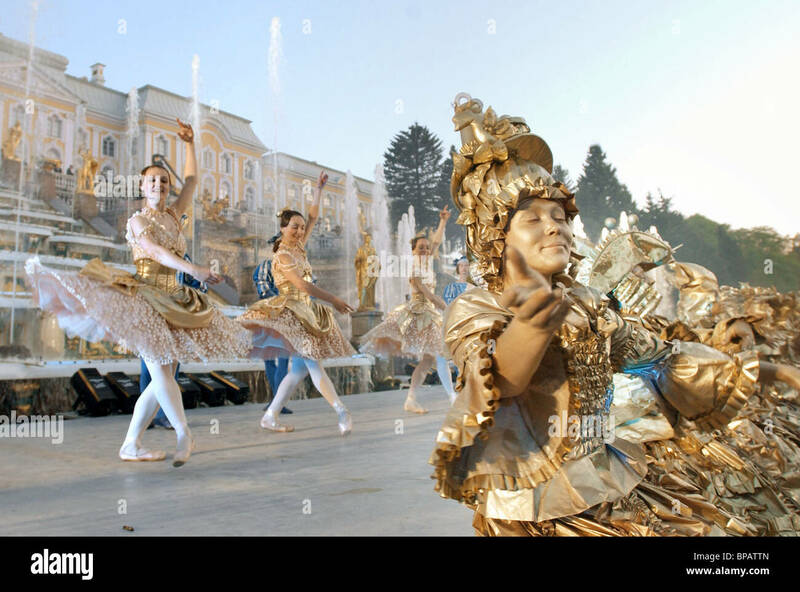 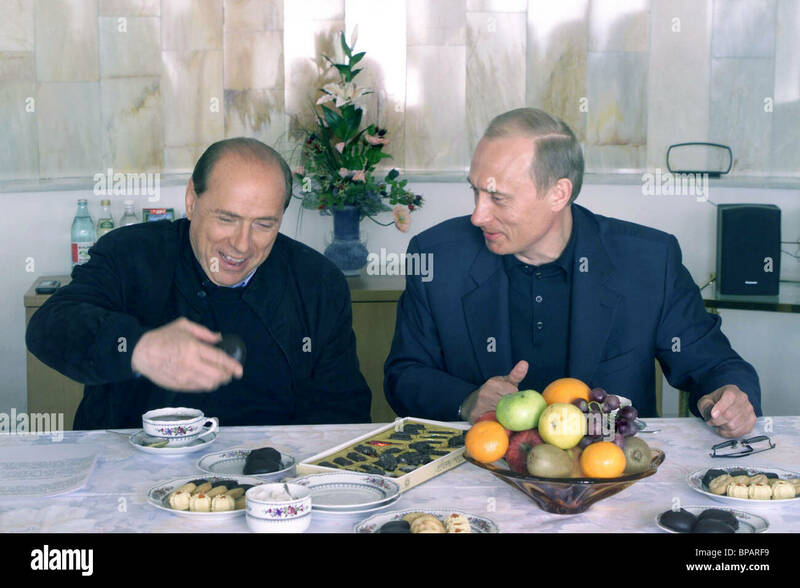 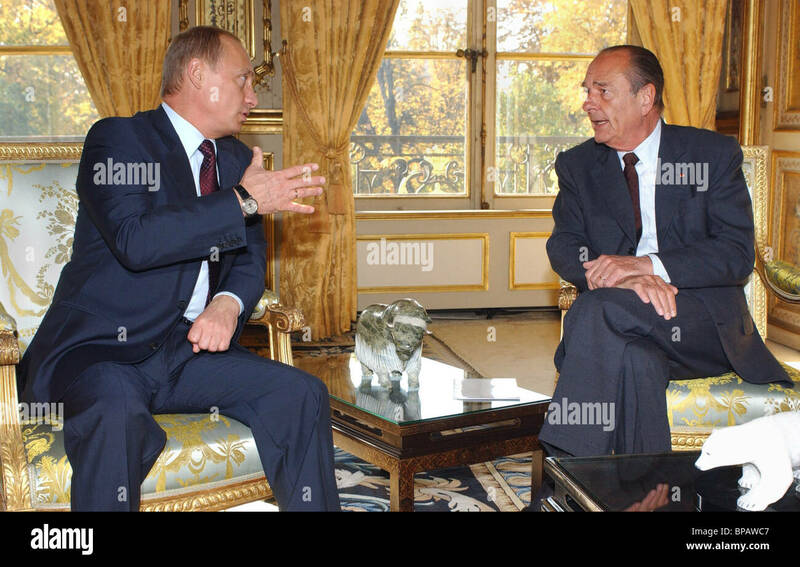 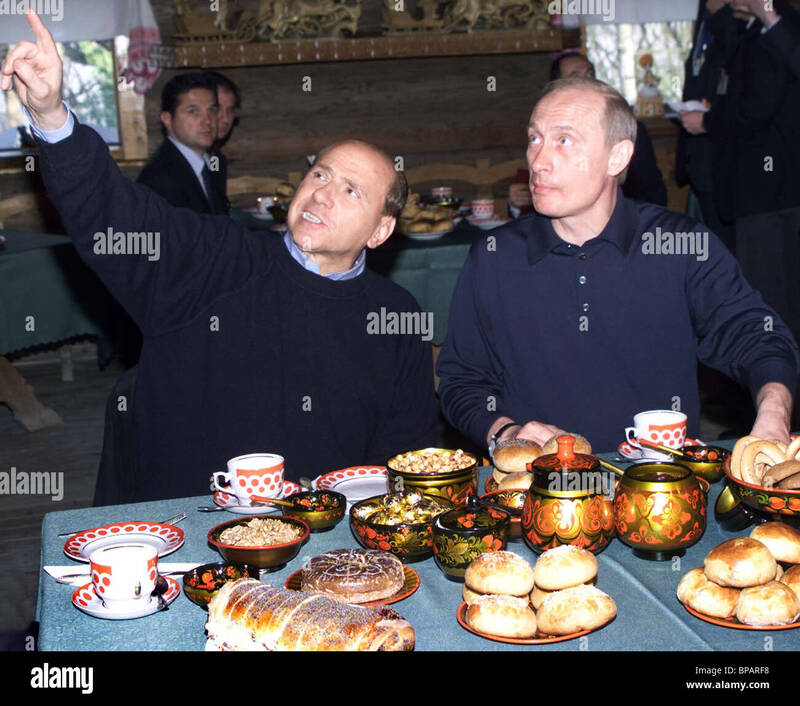 Putin and Silvio Berlusconi having a tea party in Sochi. 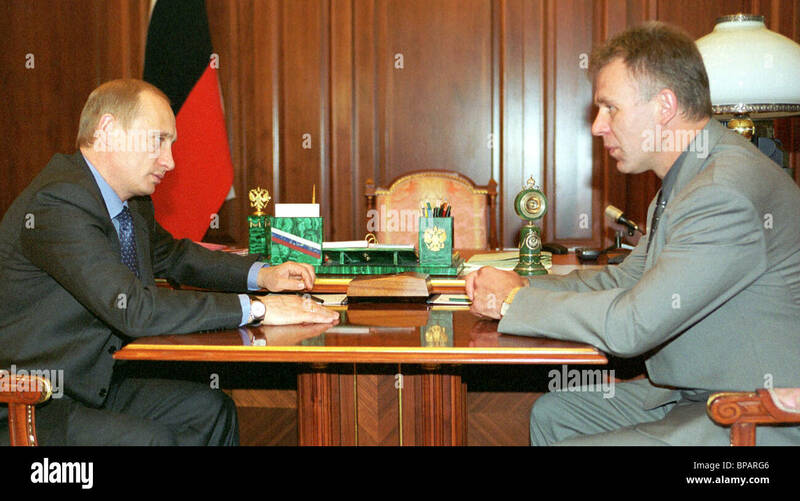 President Putin meets with Vyacheslav Fetisov, discussing development of sport in Russia. 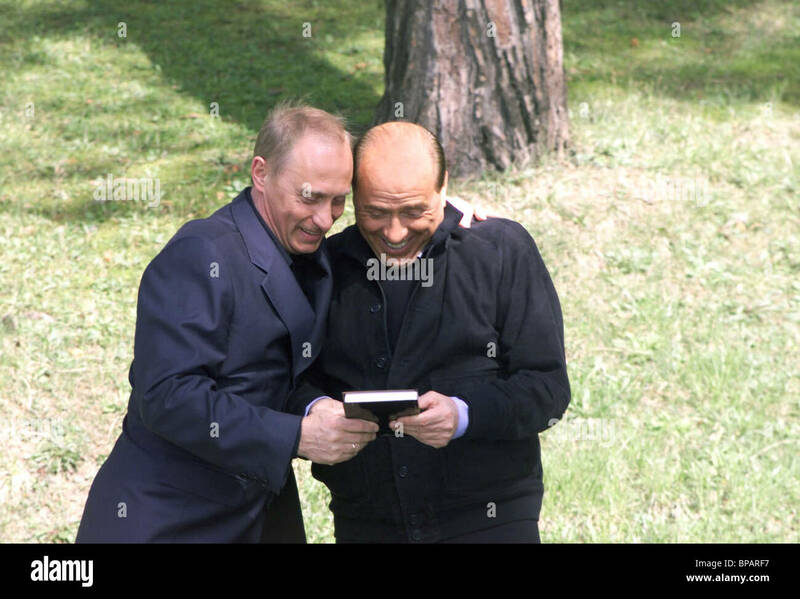 Informal meeting of President Vladimir Putin with Italian Prime Minister Silvio Berlusconi in Sochi. 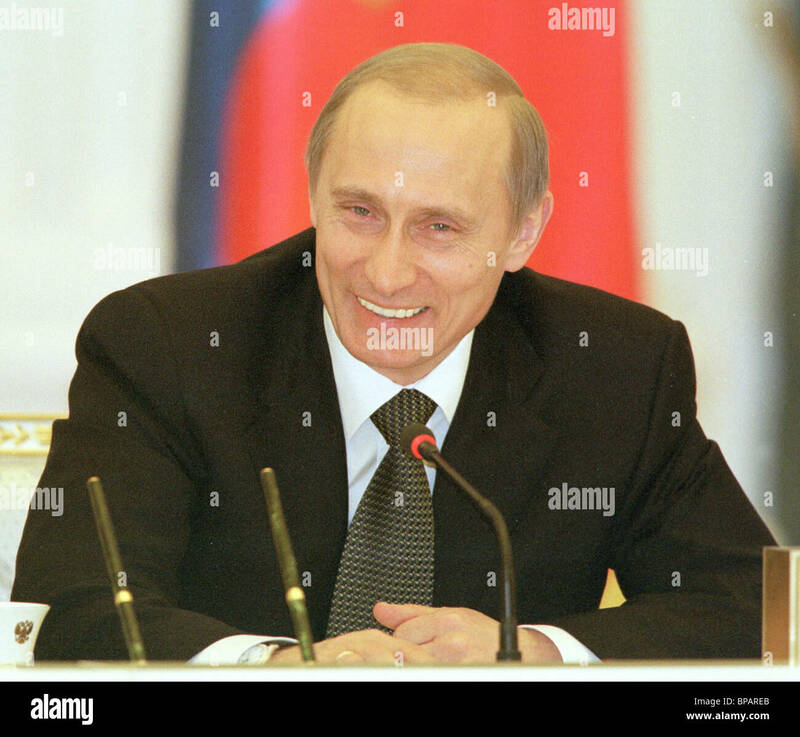 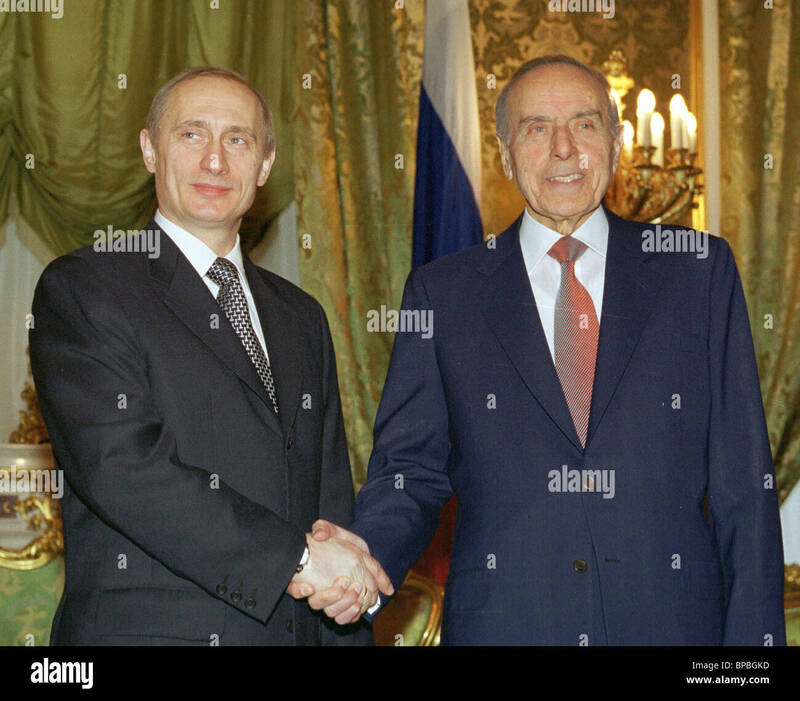 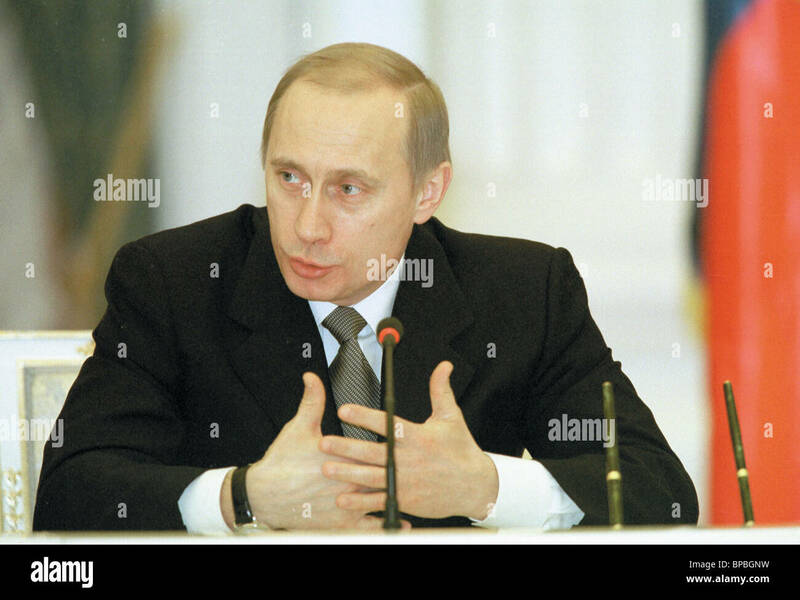 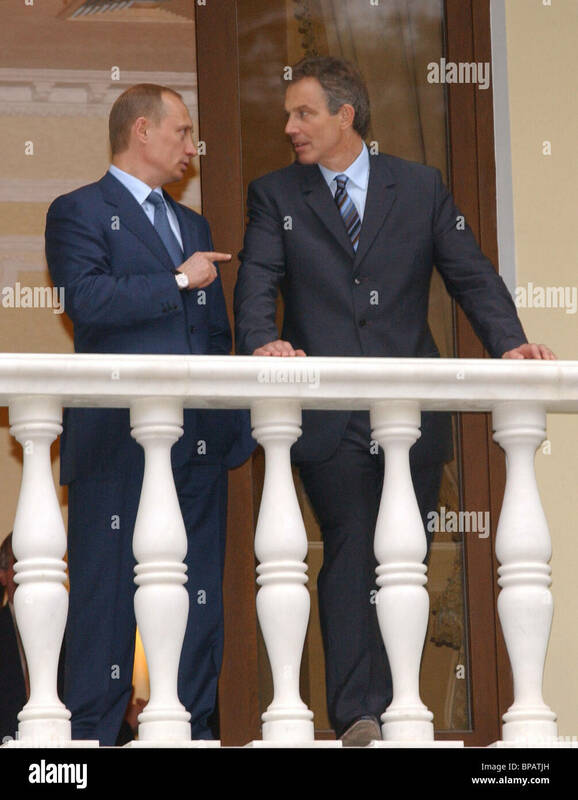 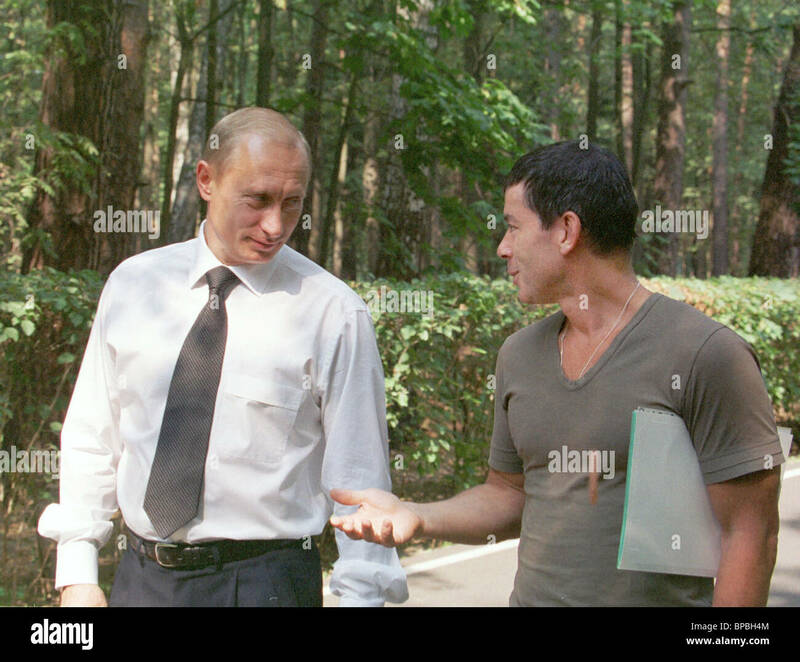 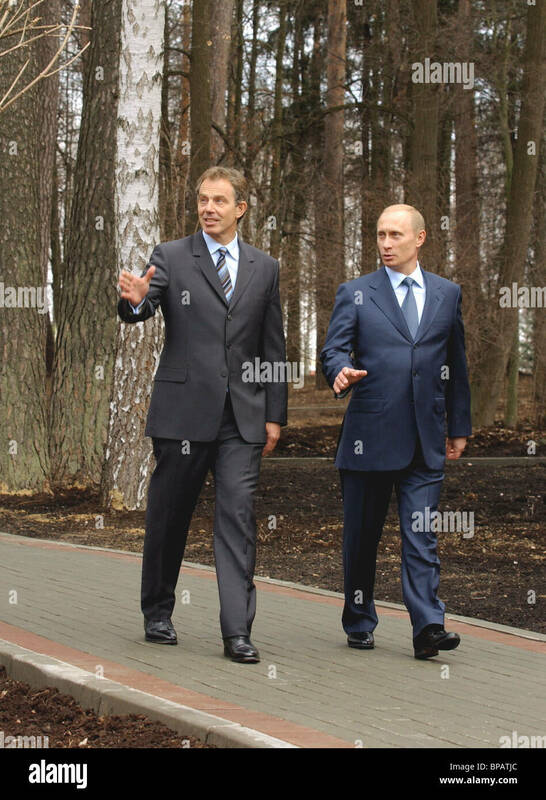 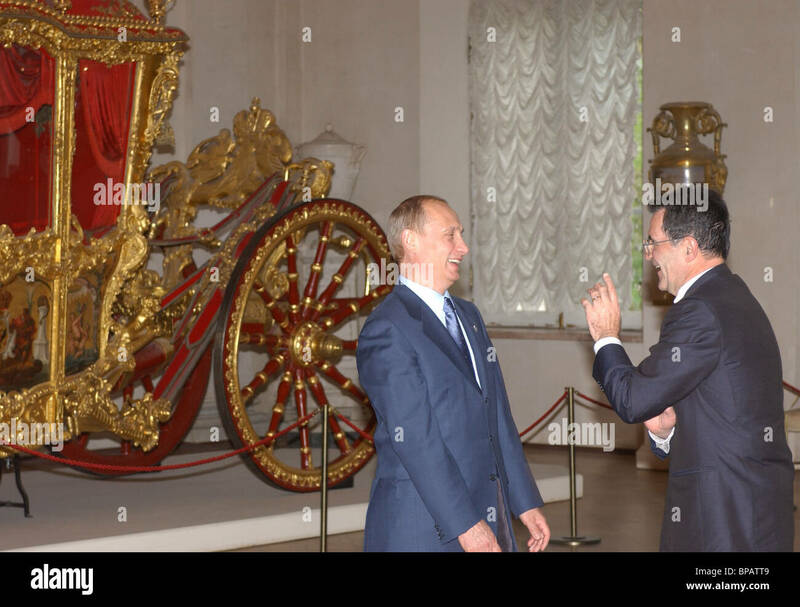 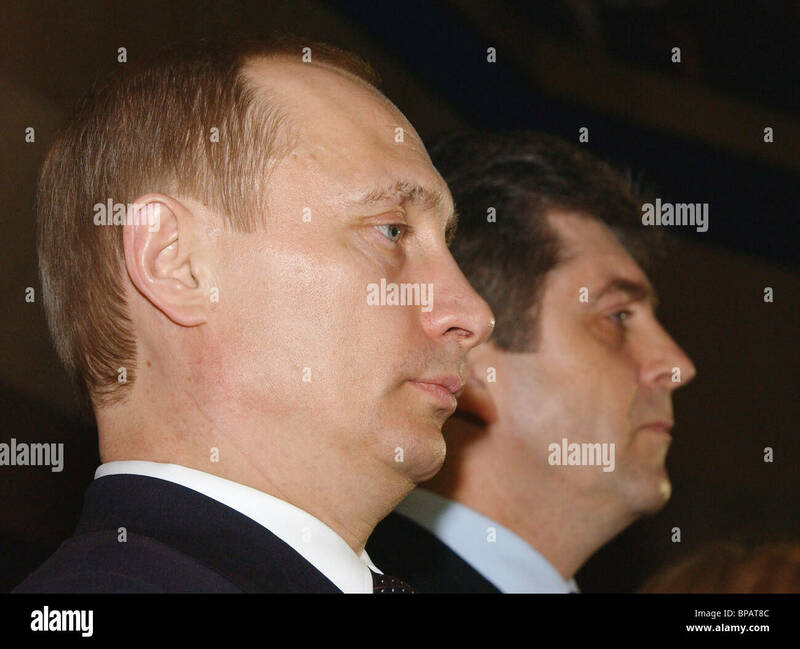 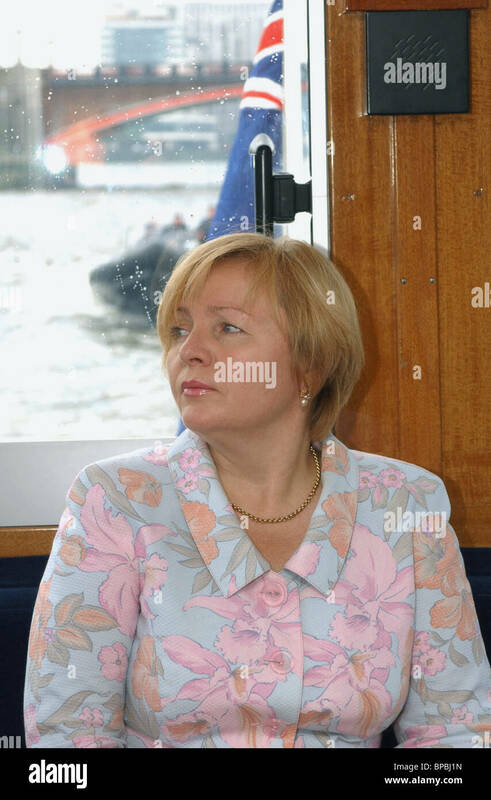 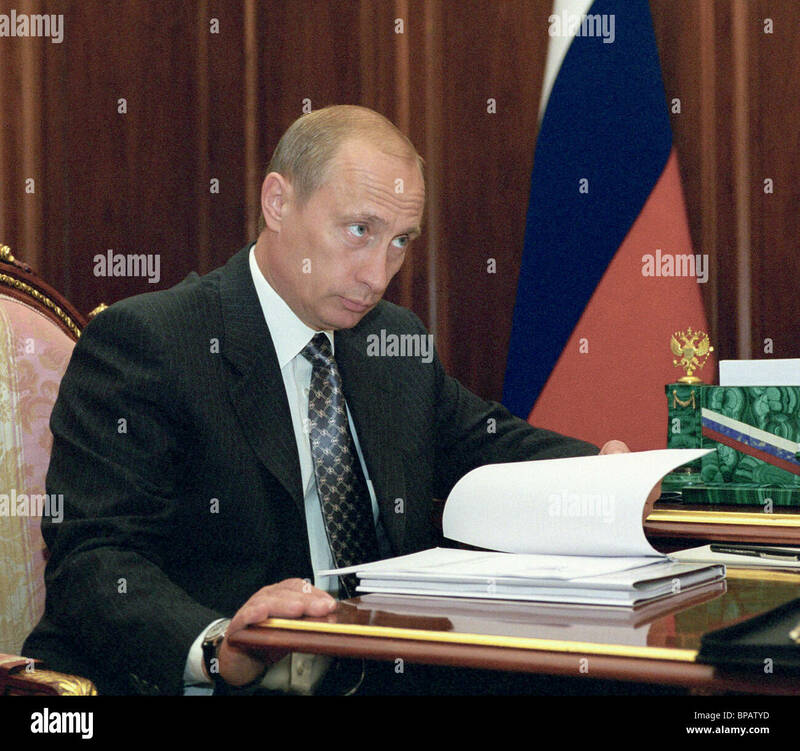 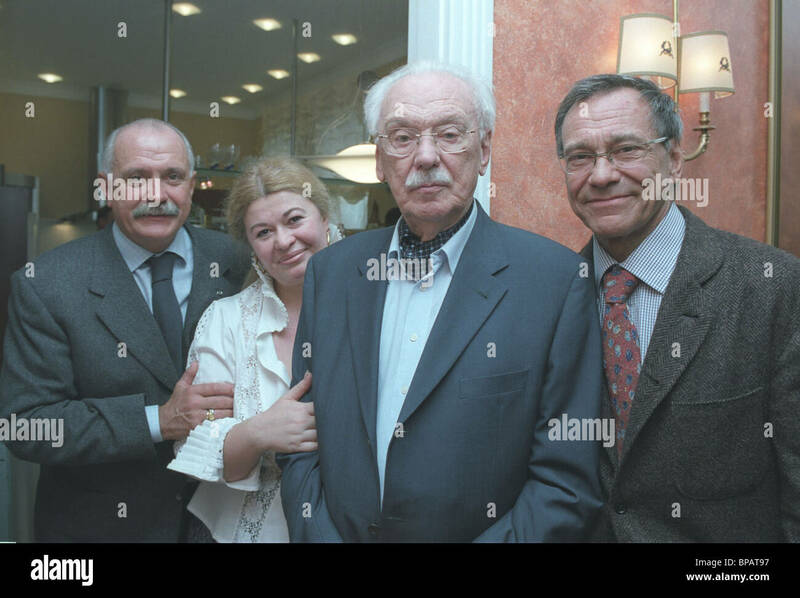 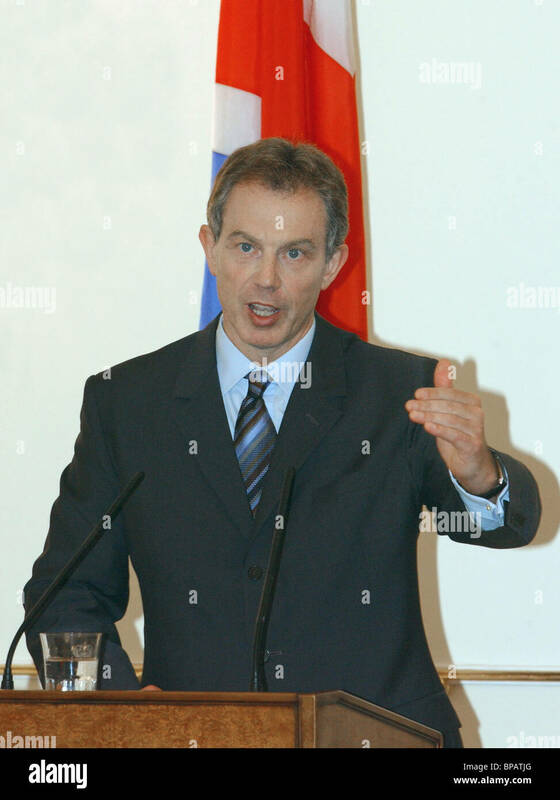 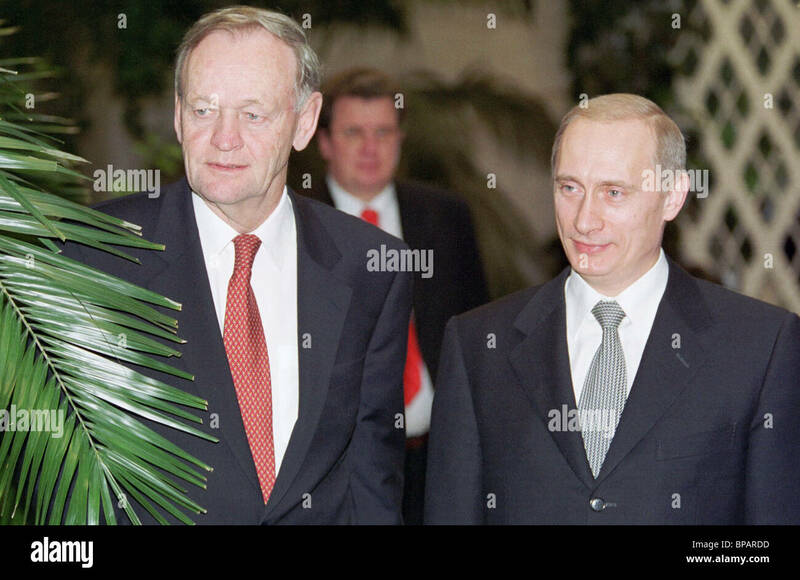 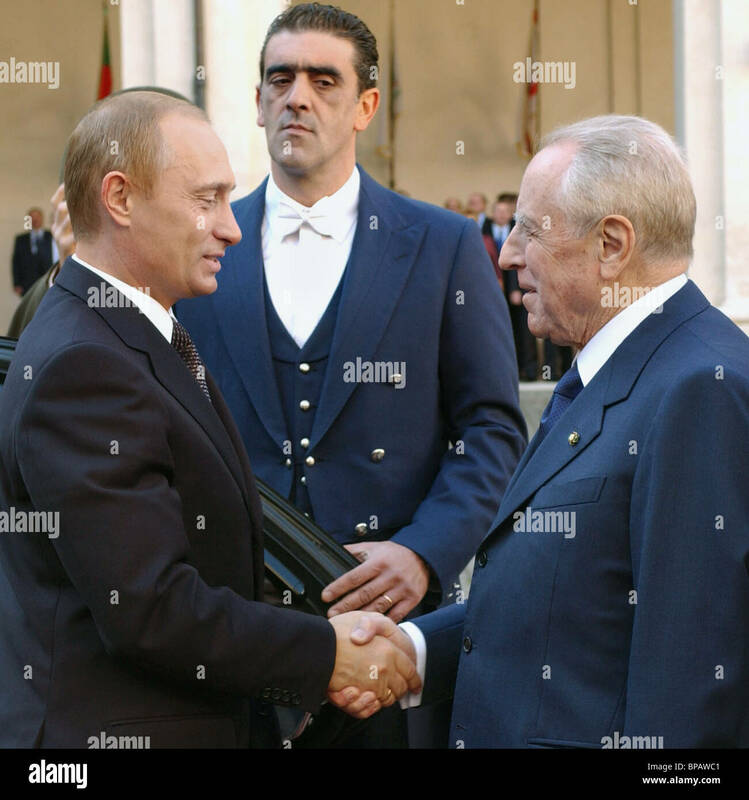 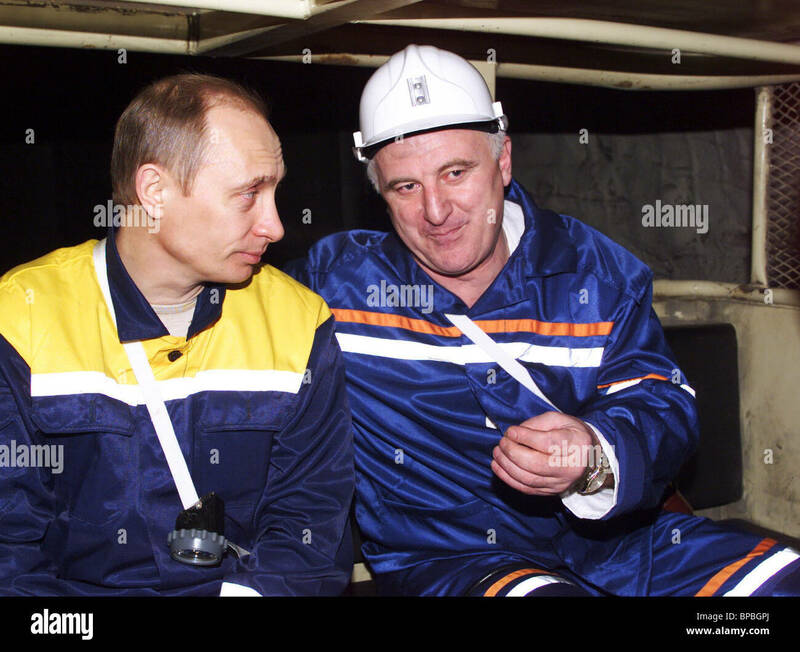 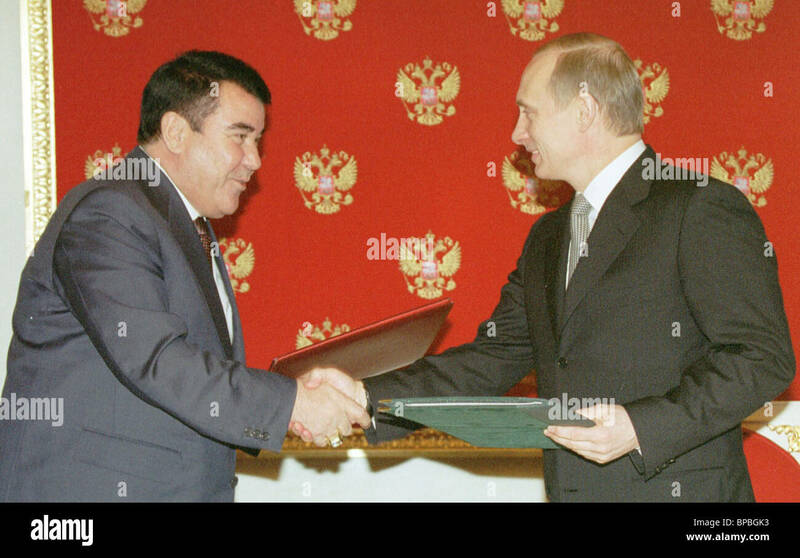 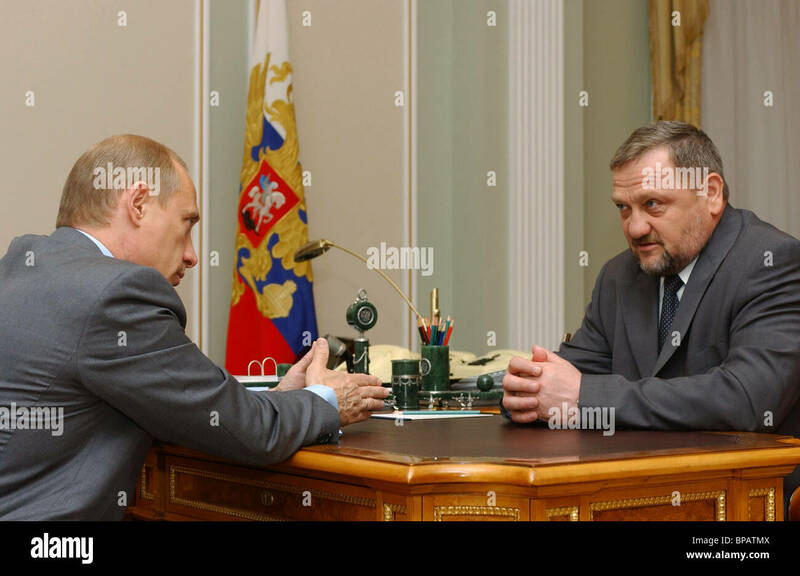 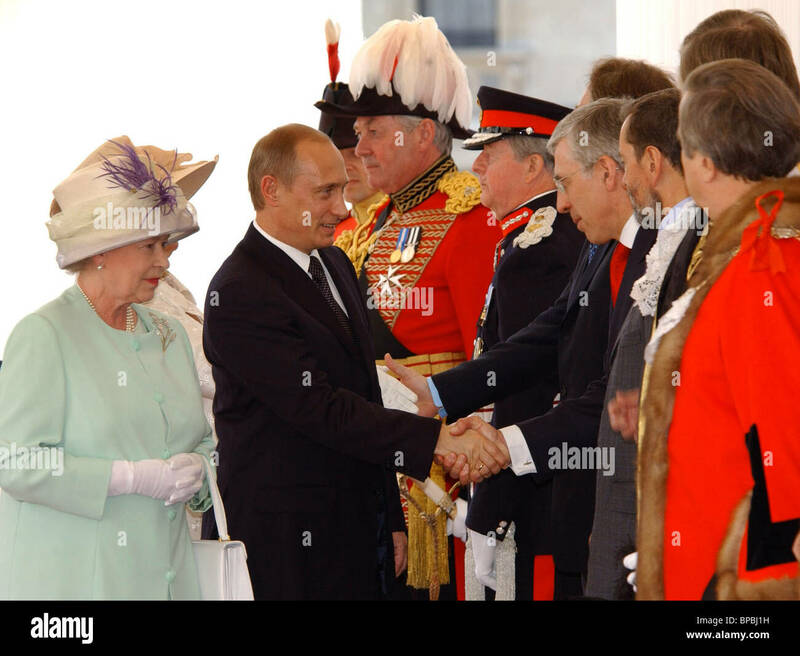 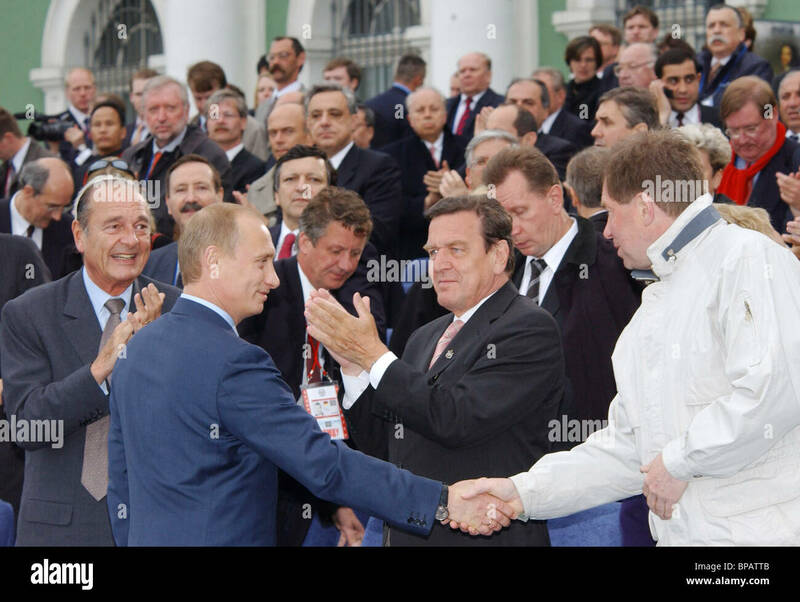 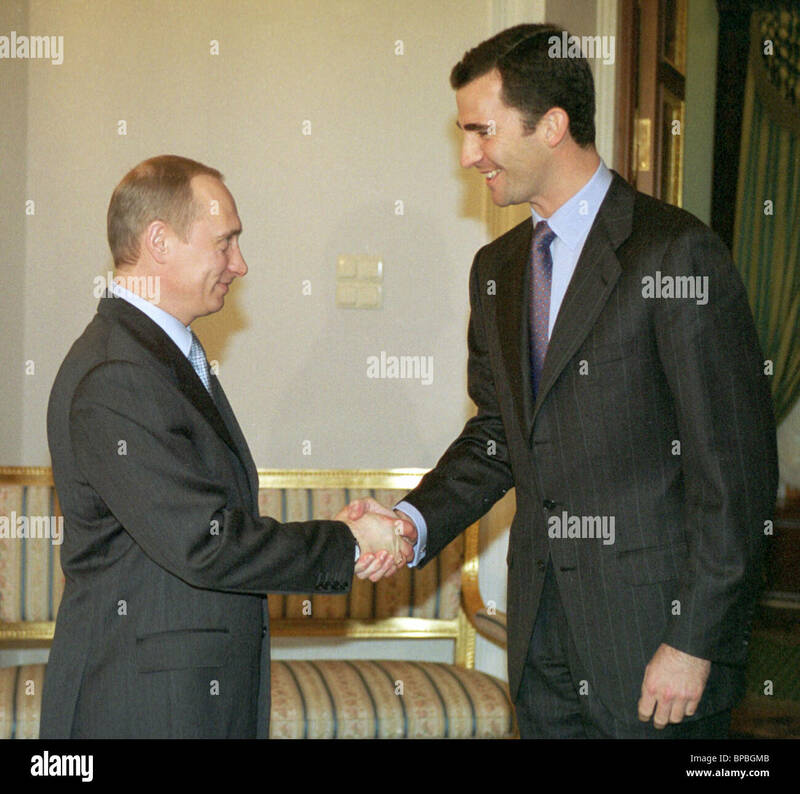 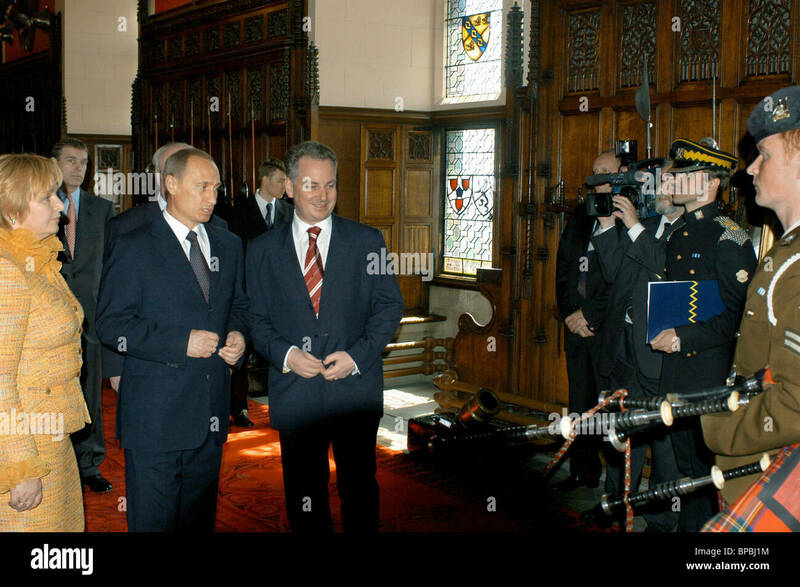 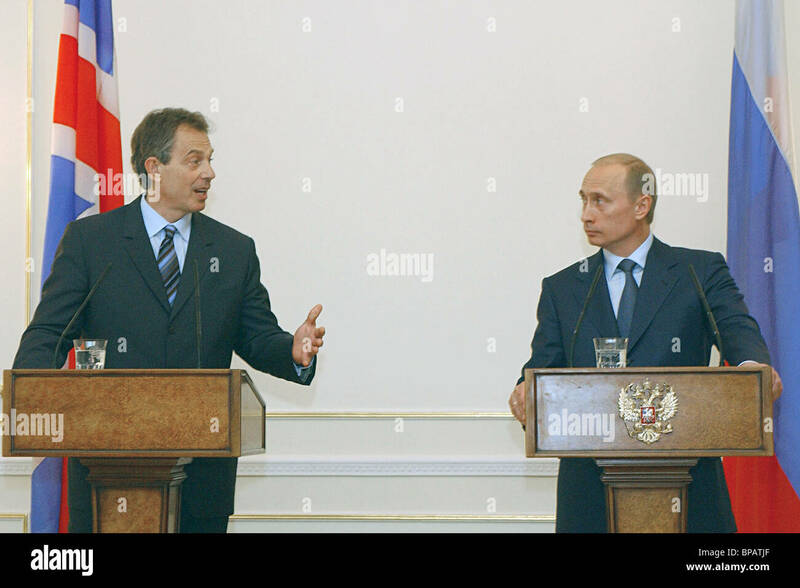 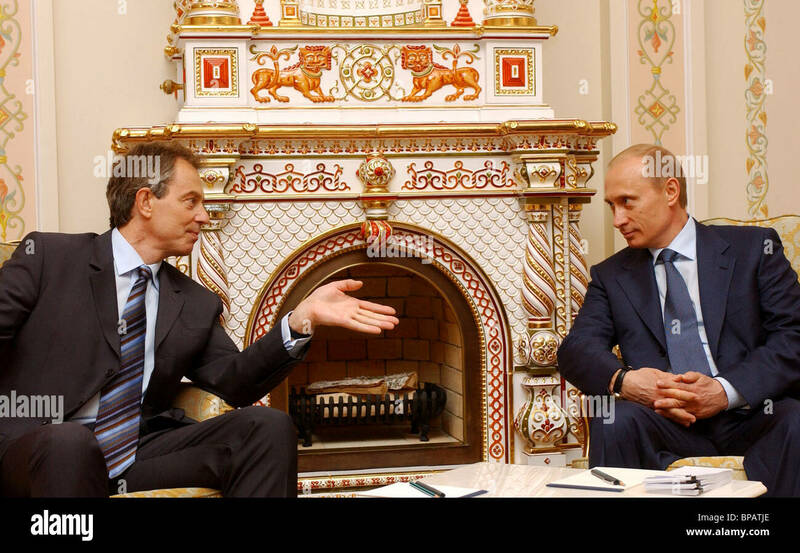 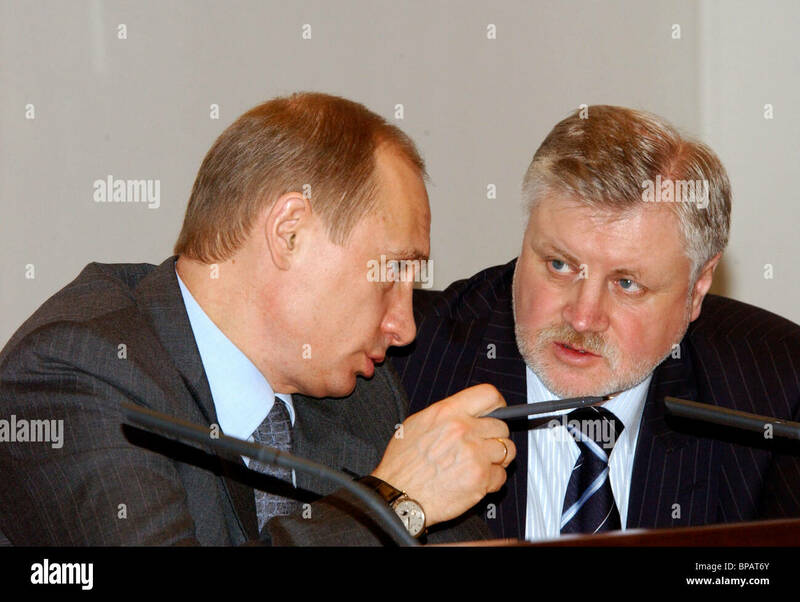 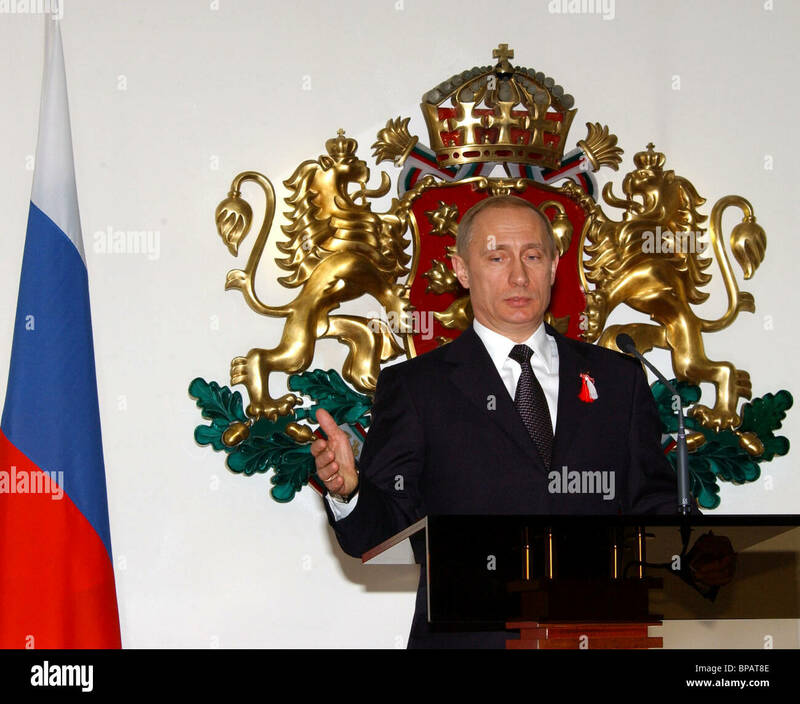 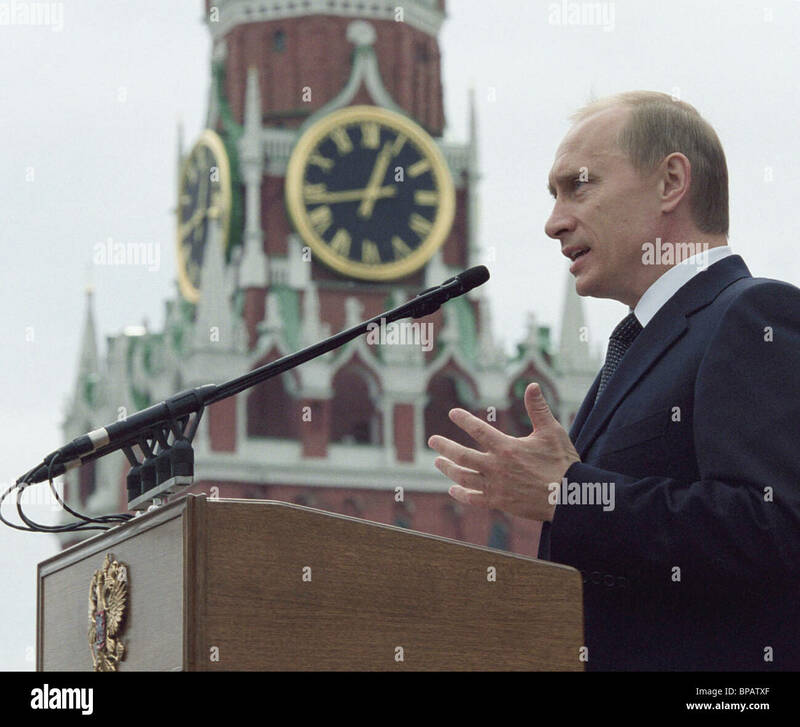 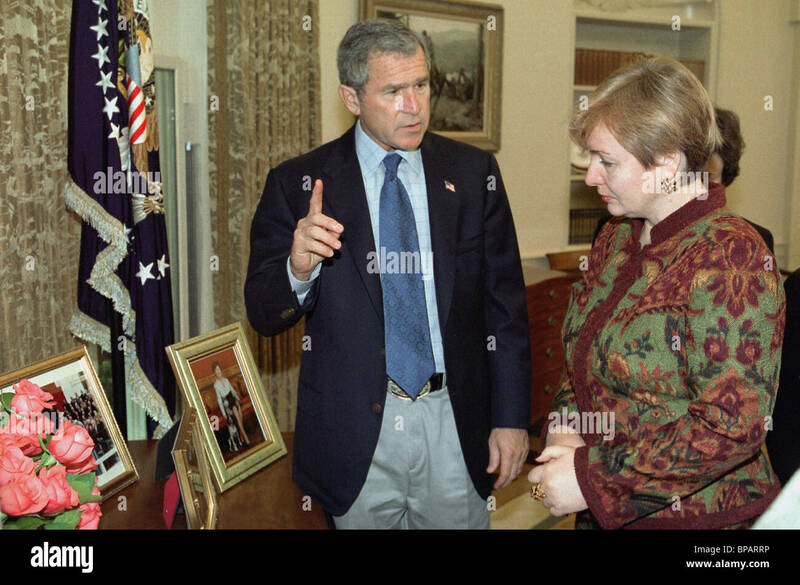 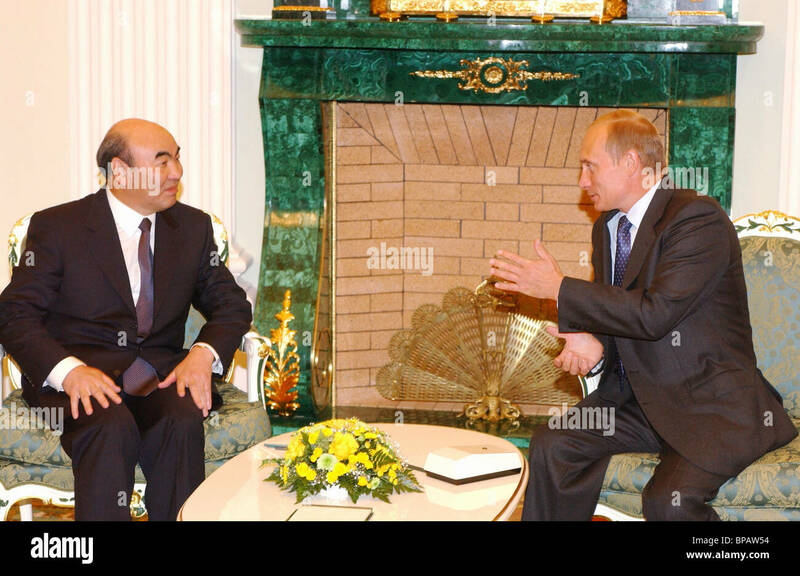 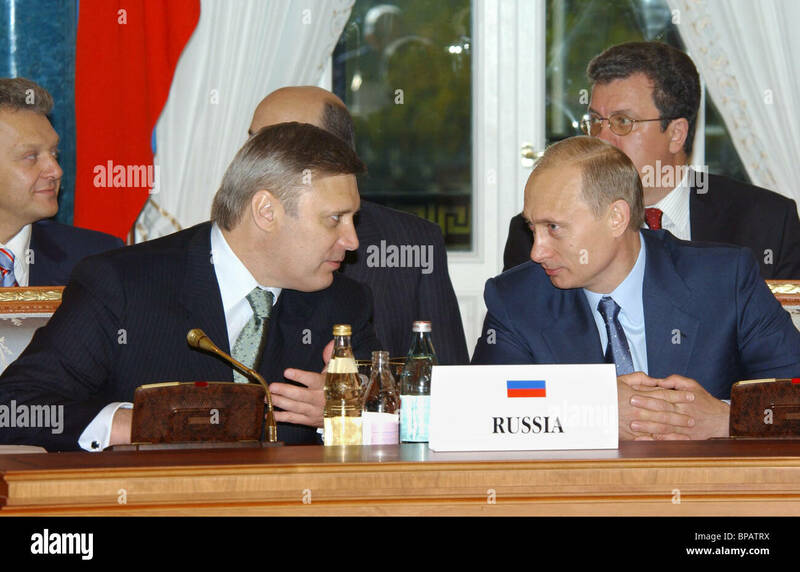 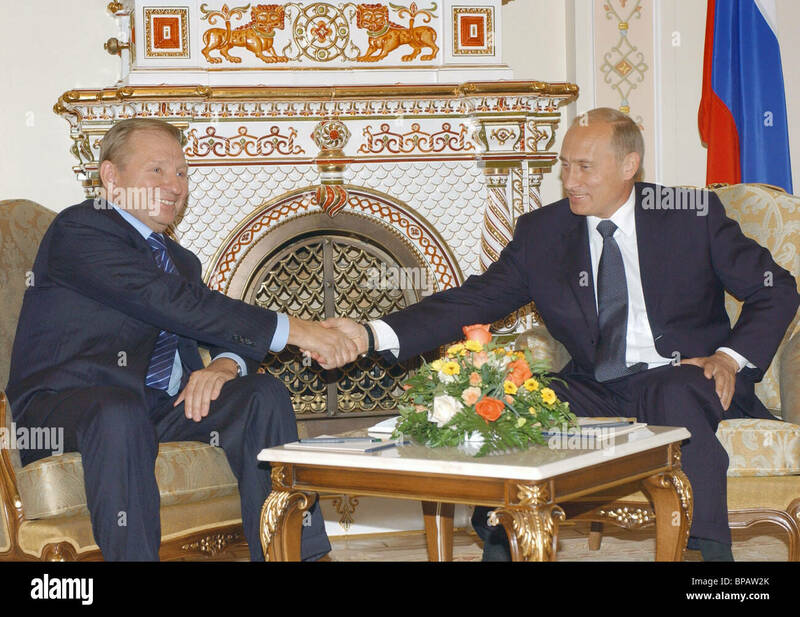 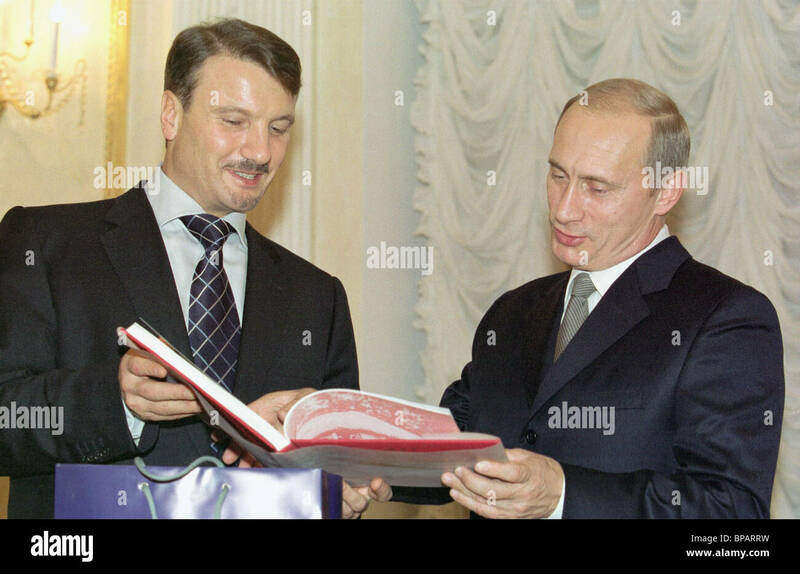 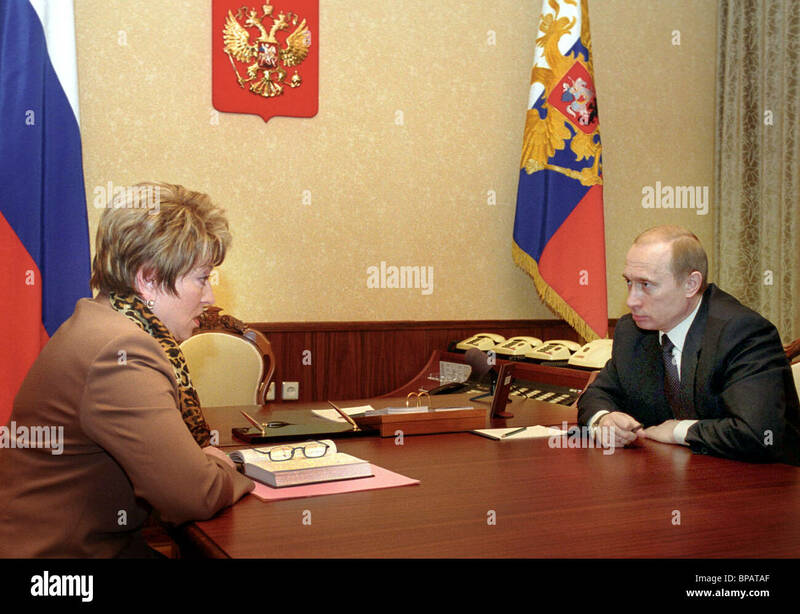 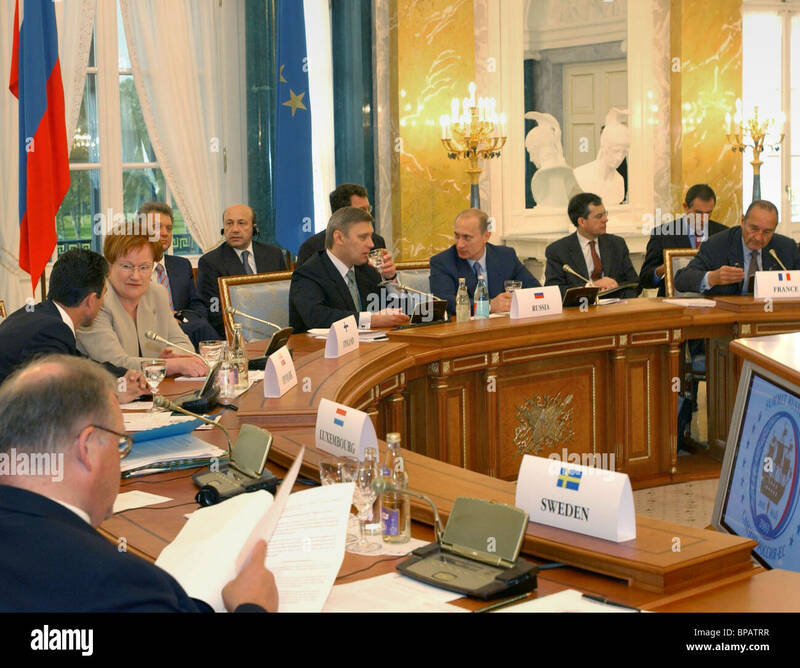 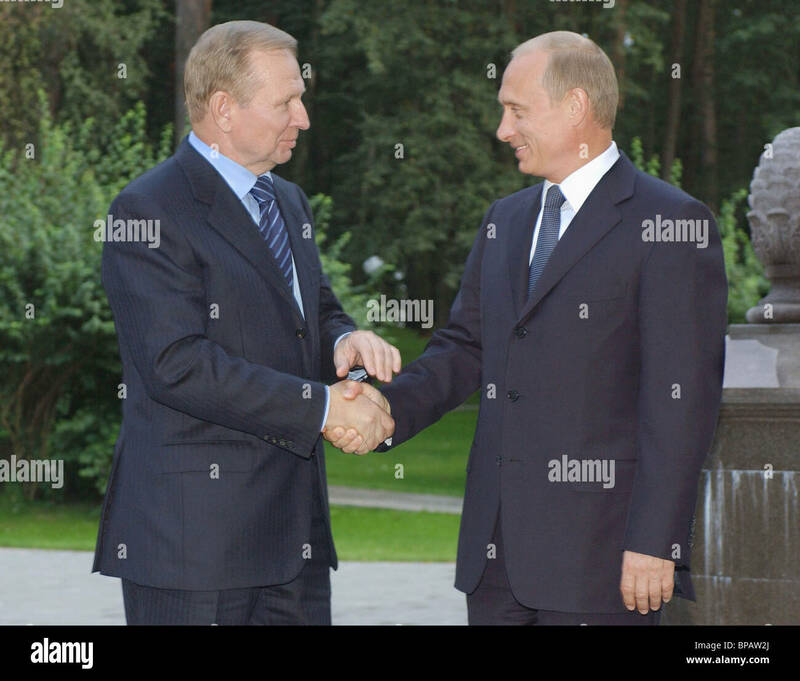 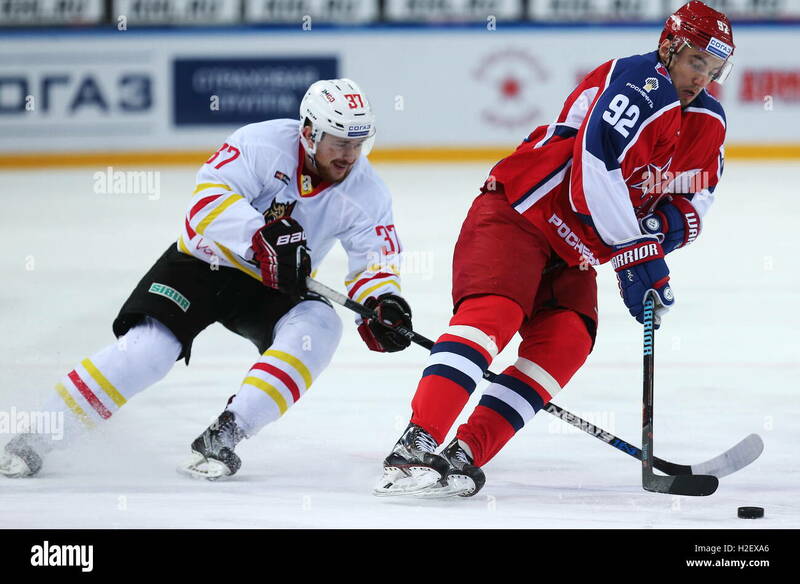 Putin and Gref at a meeting in the Kremlin. 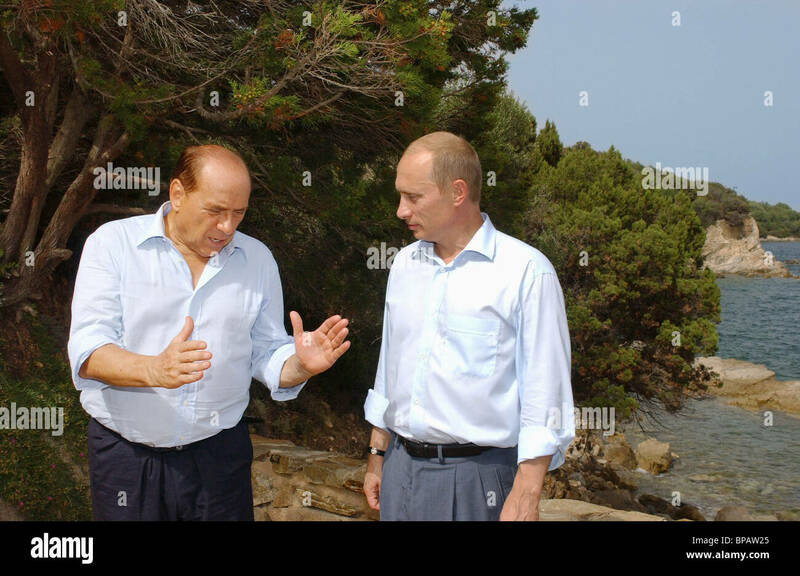 Meeting of President Vladimir Putin with Italian Prime Minister Silvio Berlusconi in Sochi. 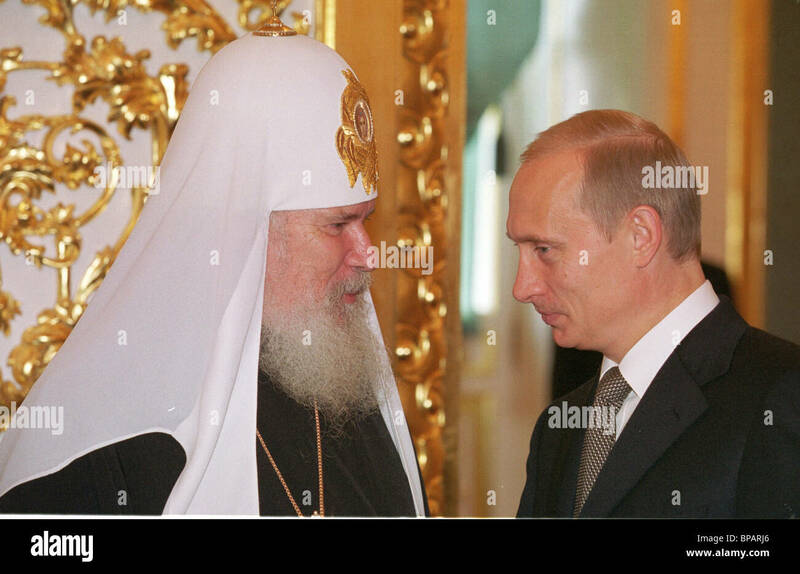 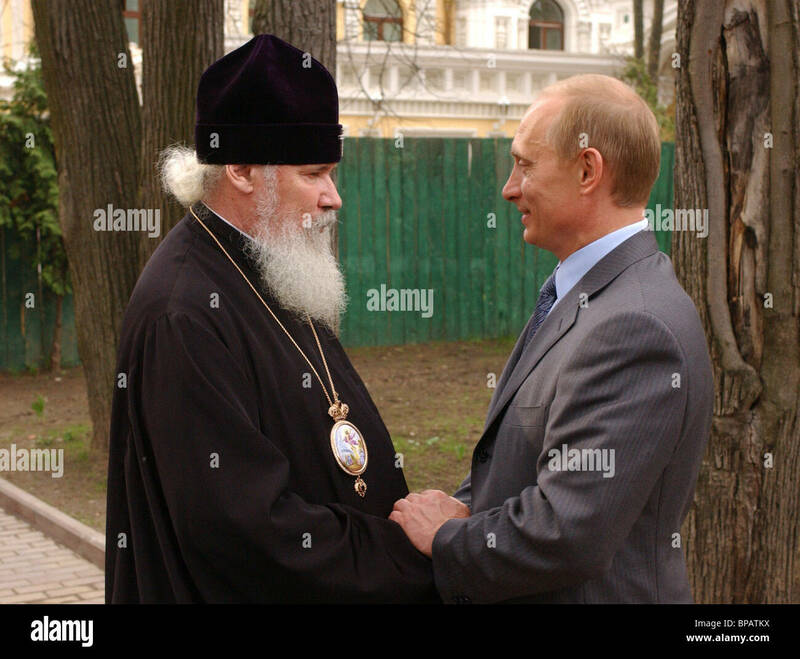 President Putin and Patriarch Alexy II at the state reception in the Kremlin. 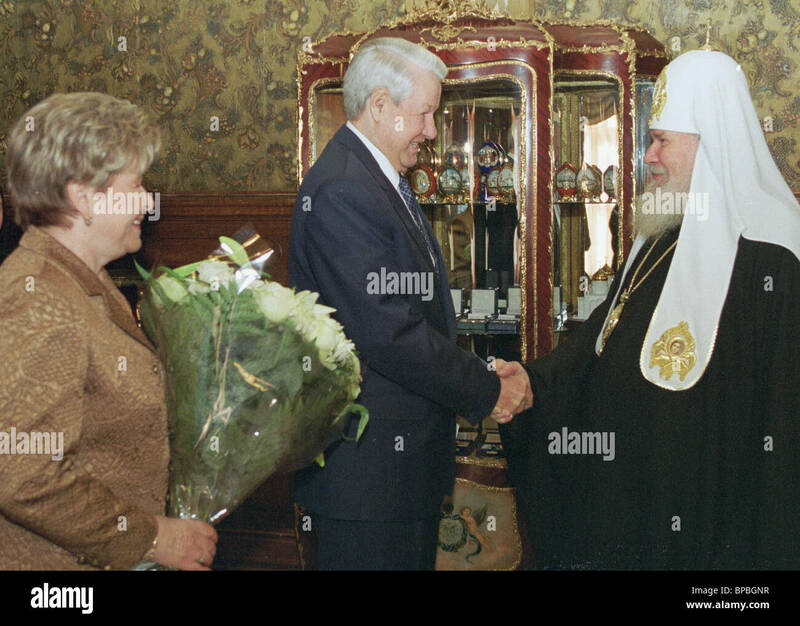 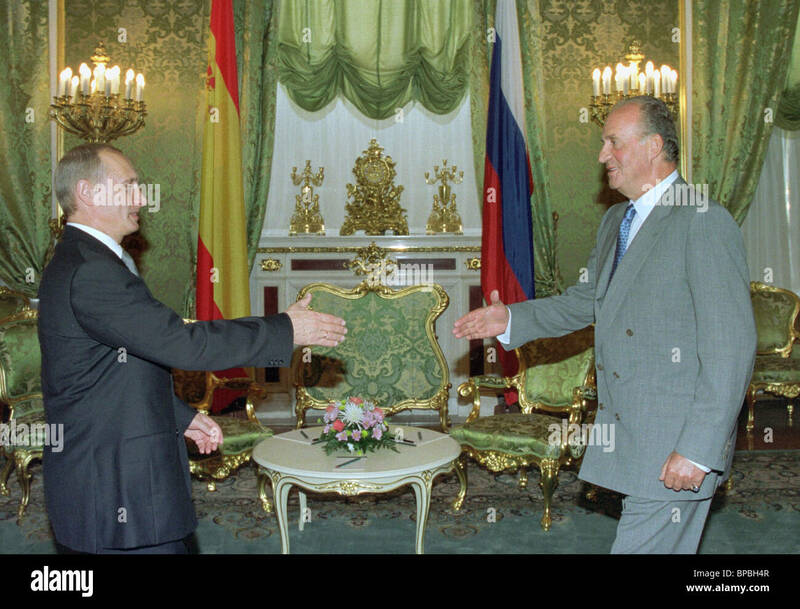 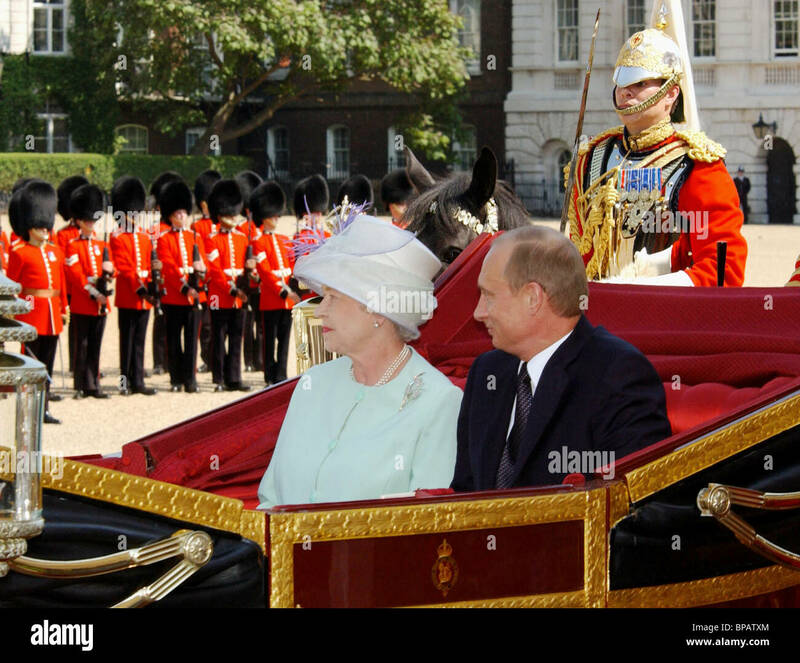 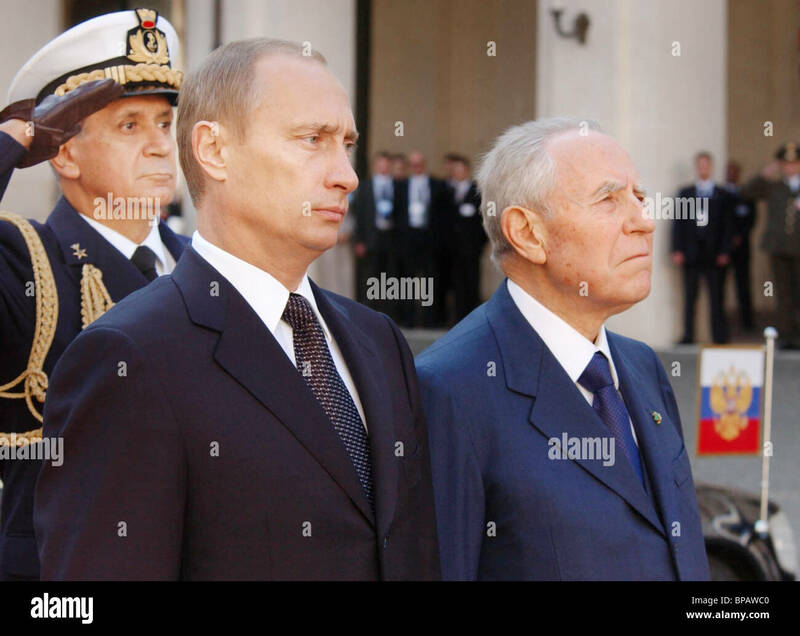 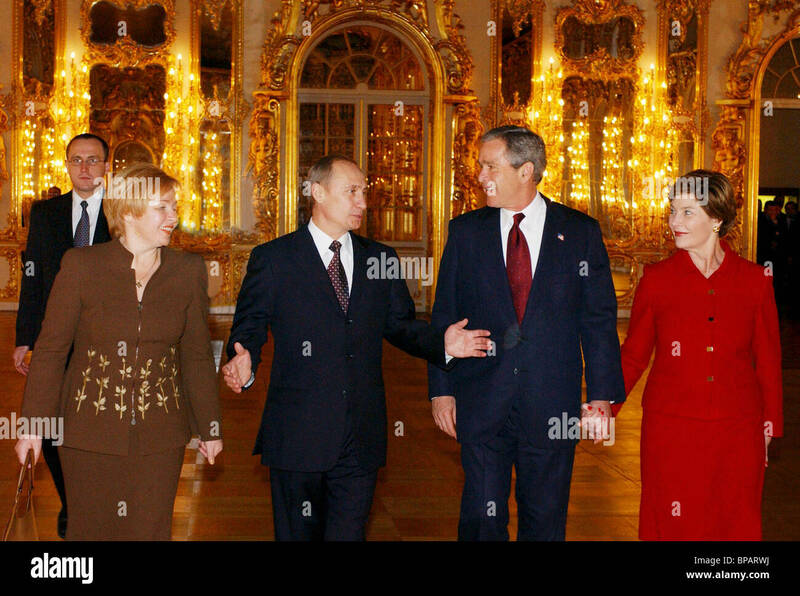 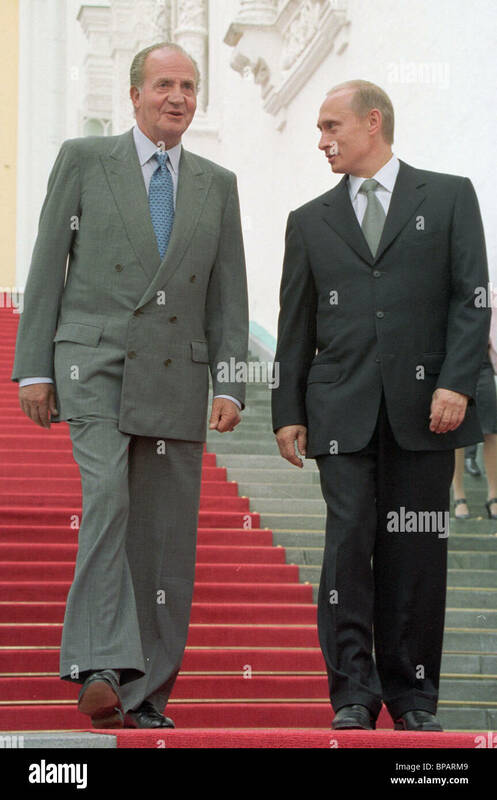 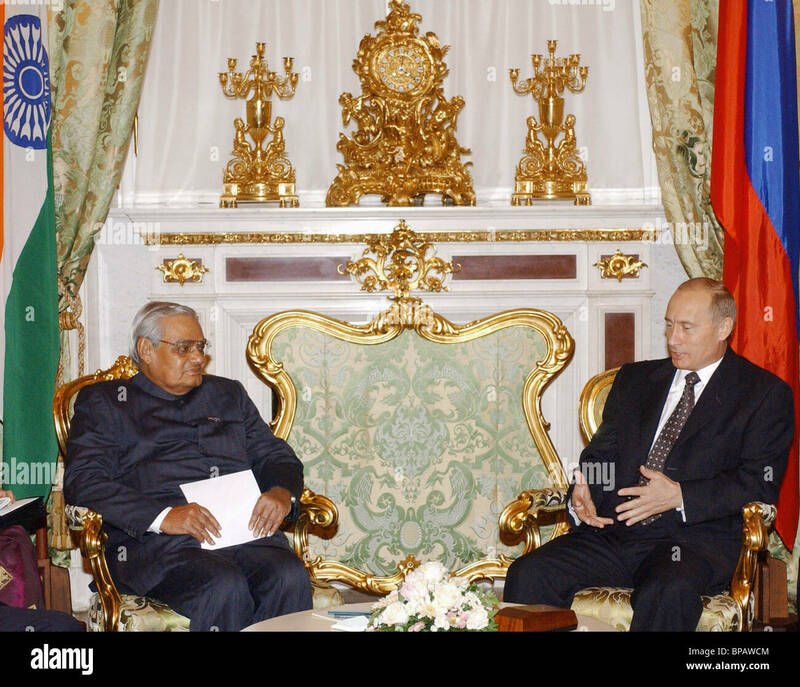 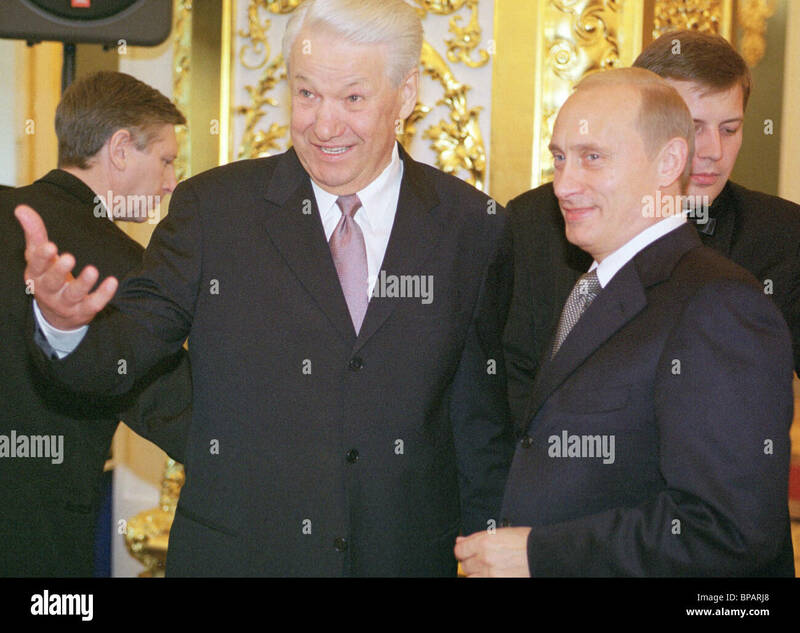 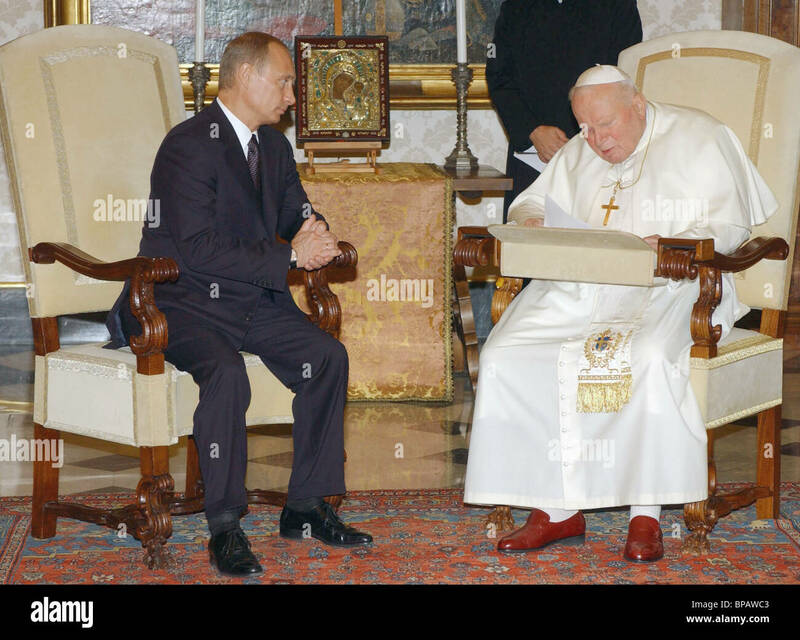 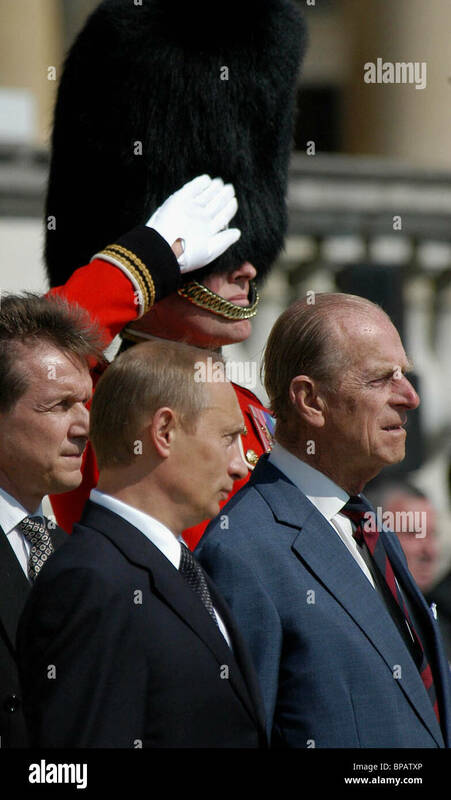 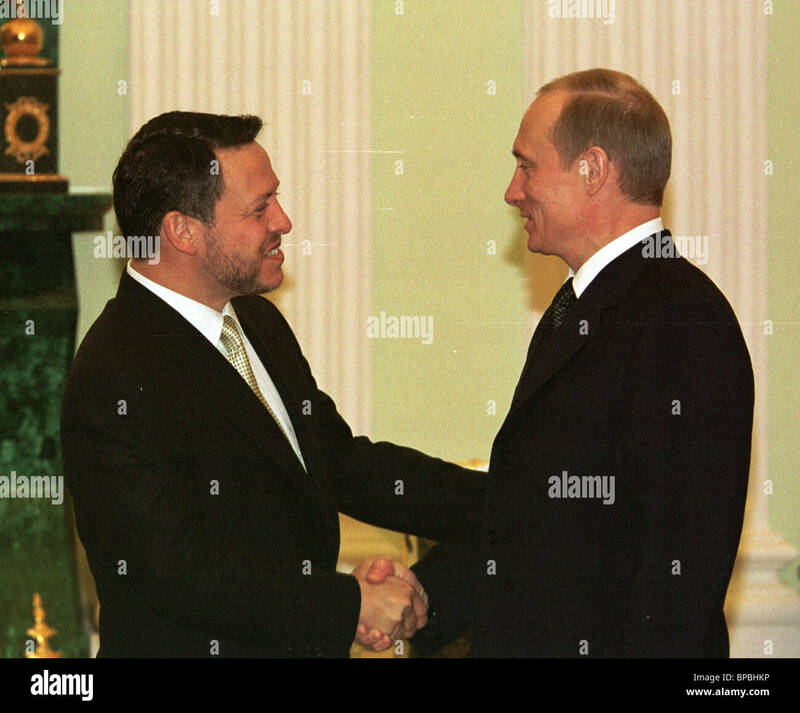 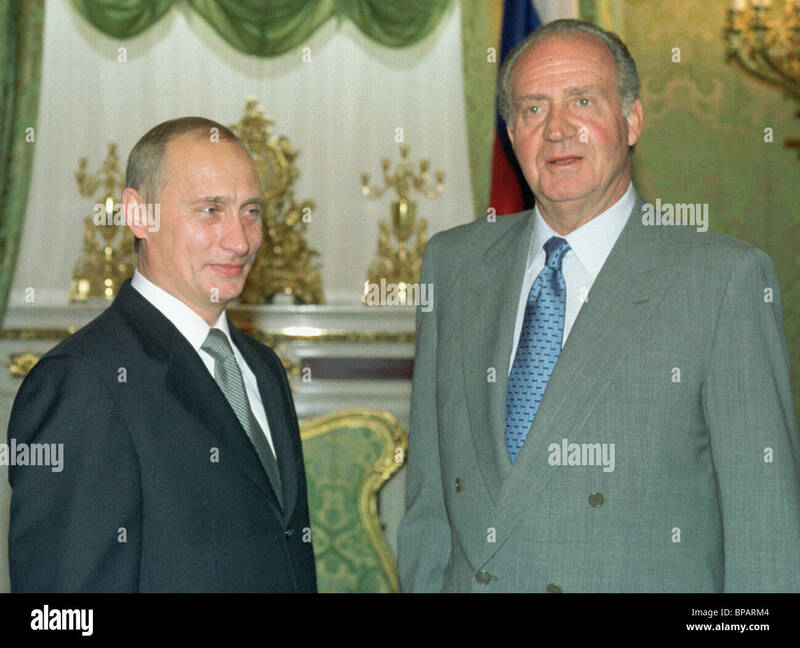 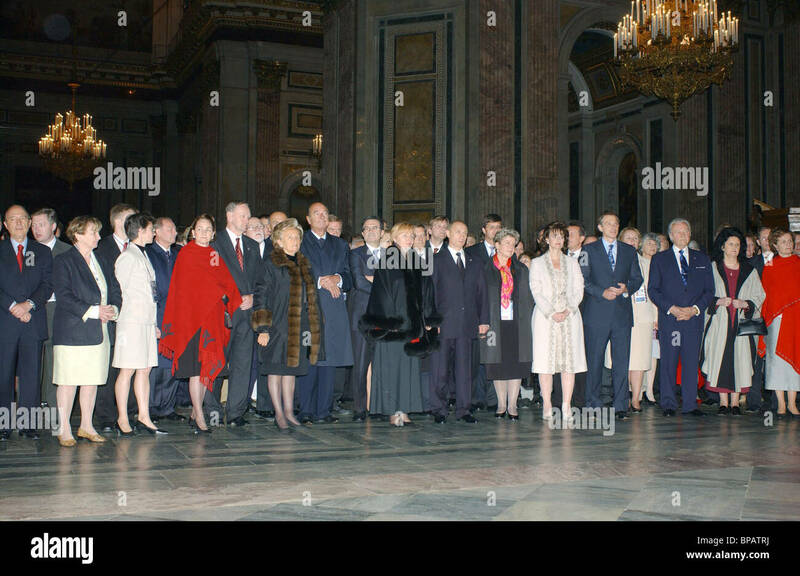 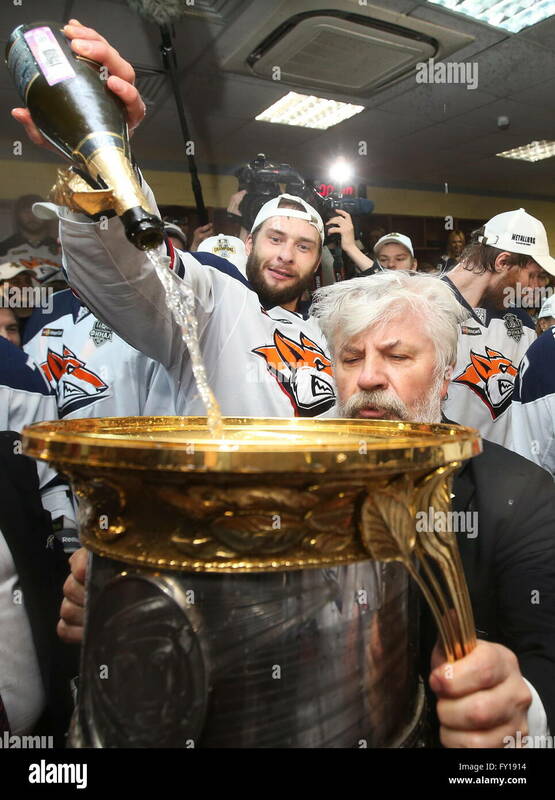 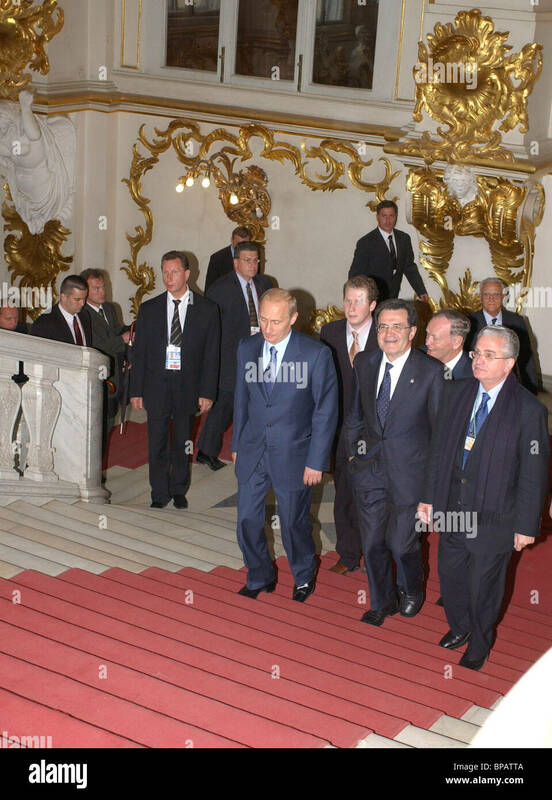 Putin and Yeltsin at the state reception in the Kremlin. 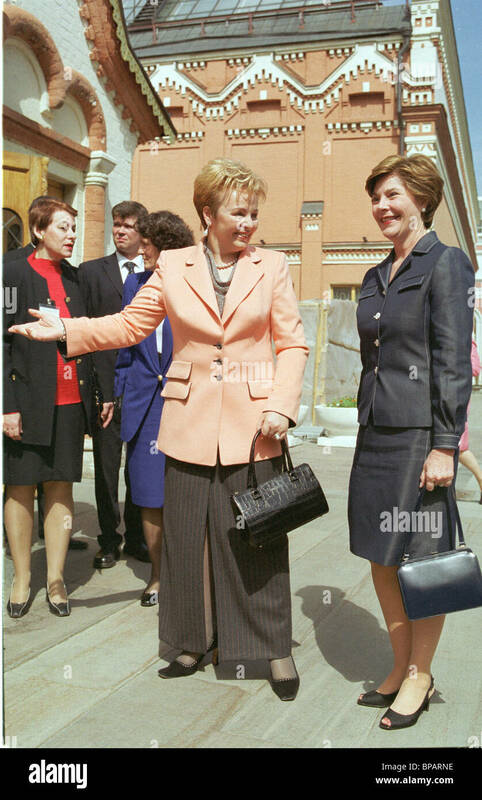 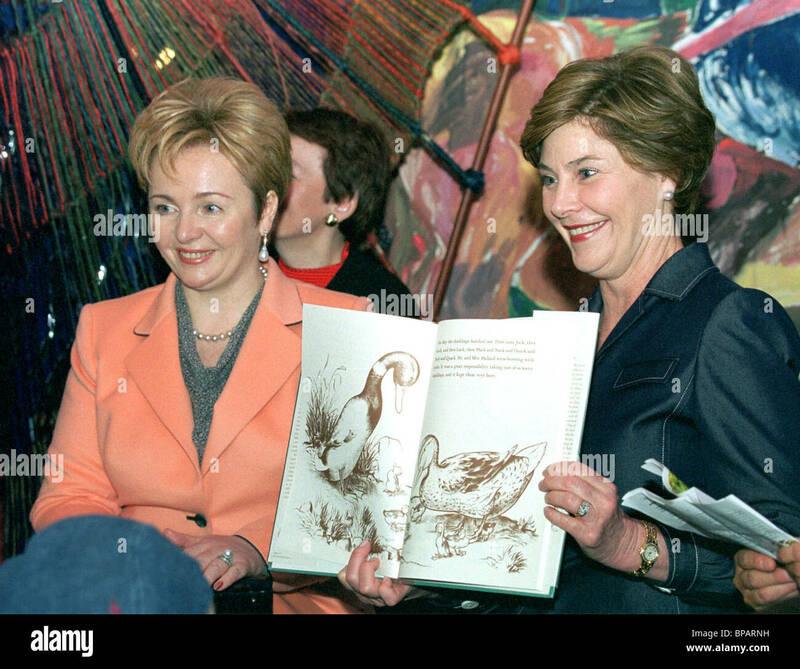 The first ladies of USA and Russia visited the State Children's Library. 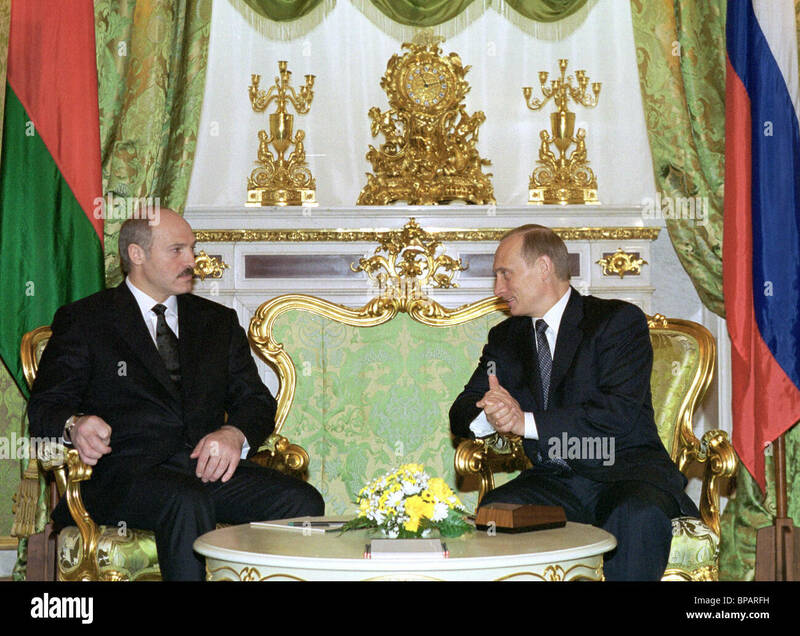 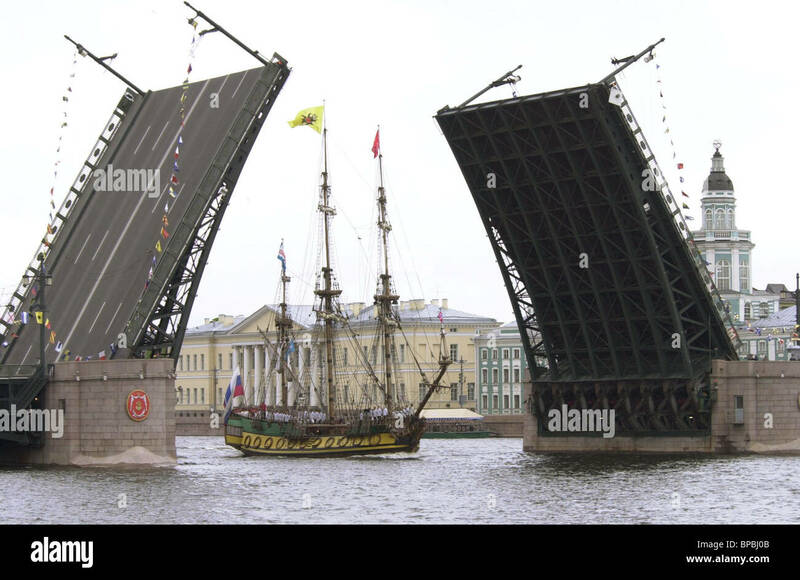 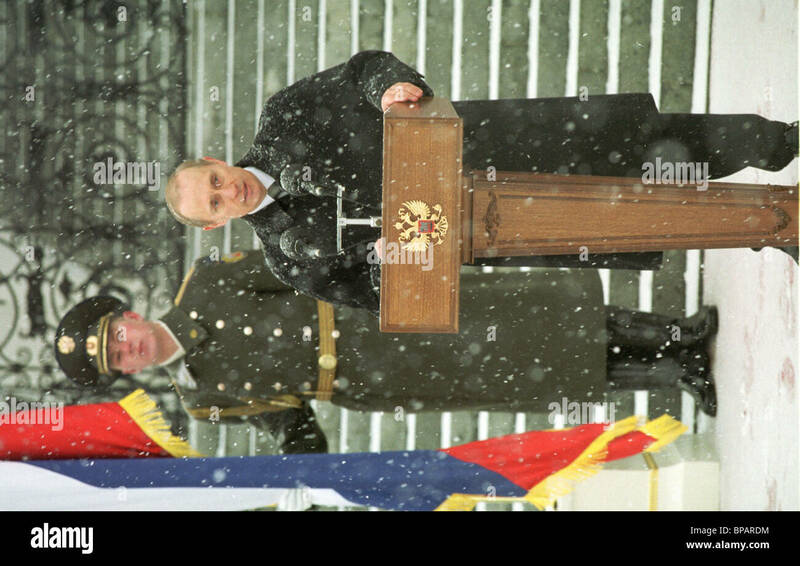 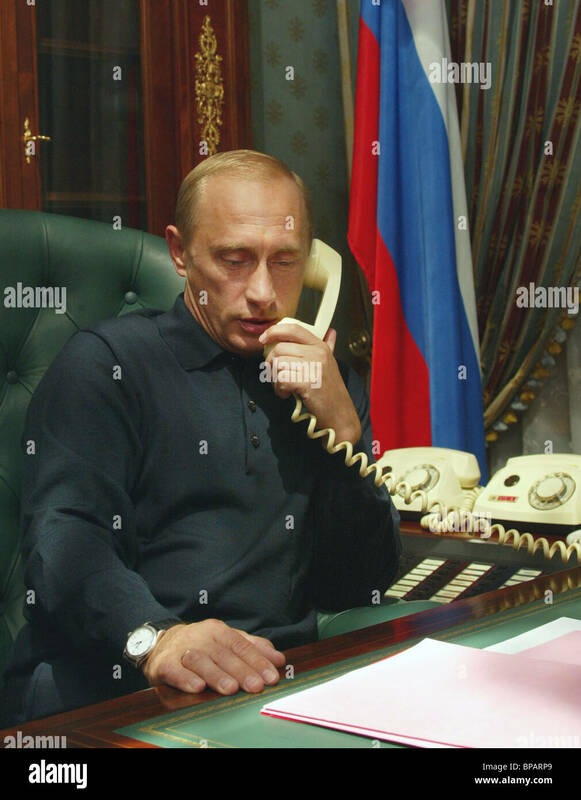 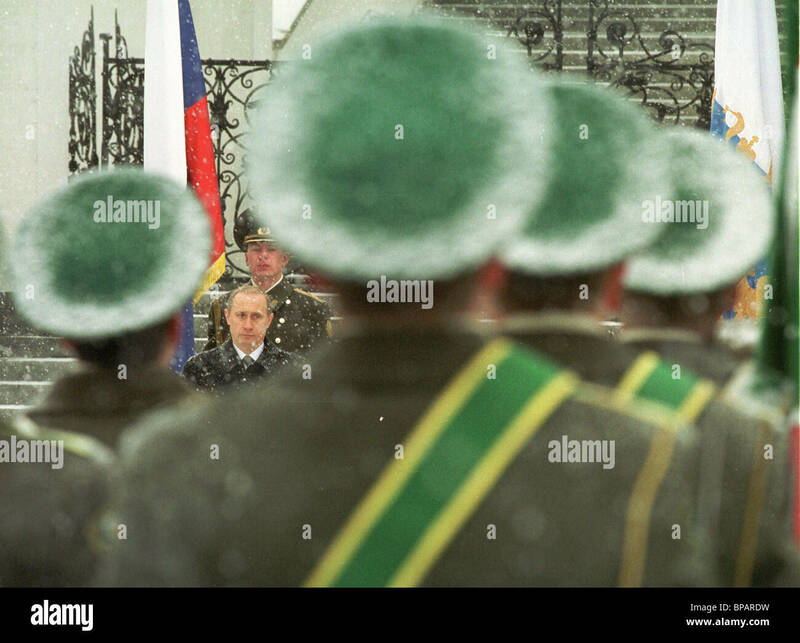 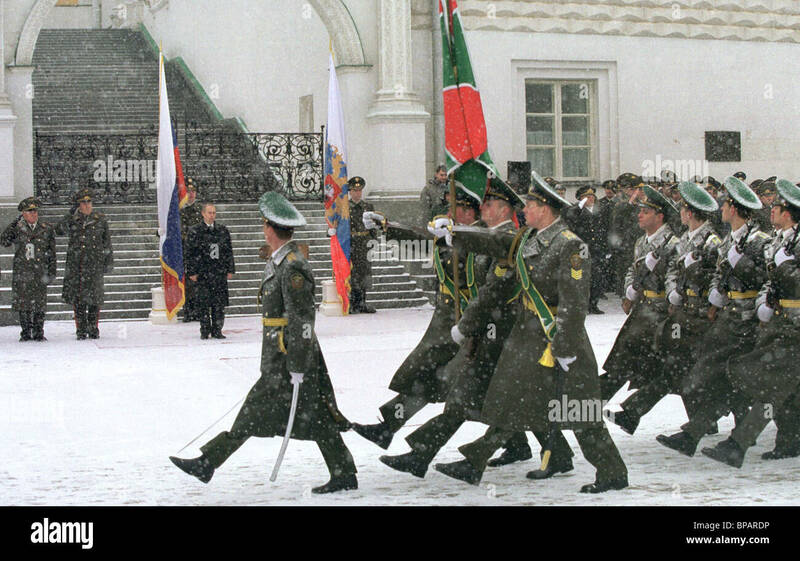 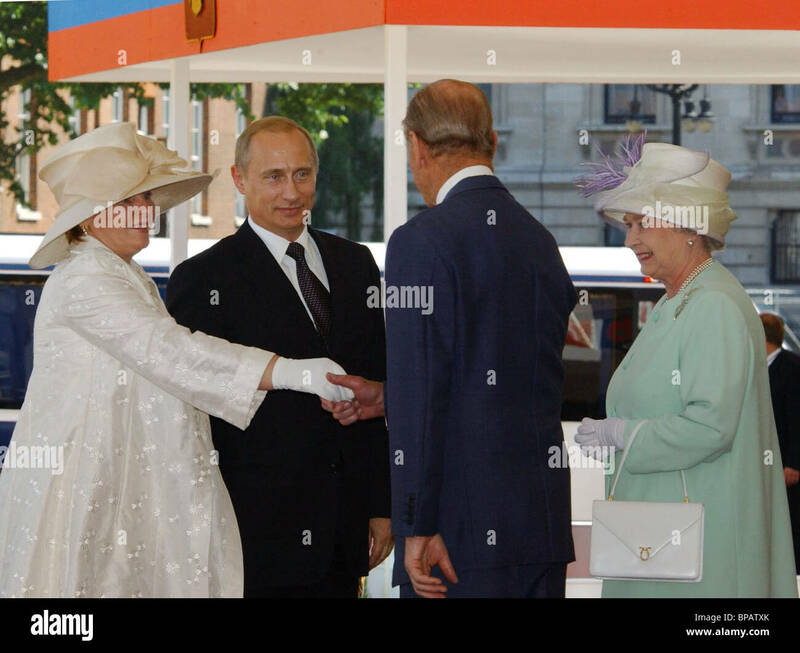 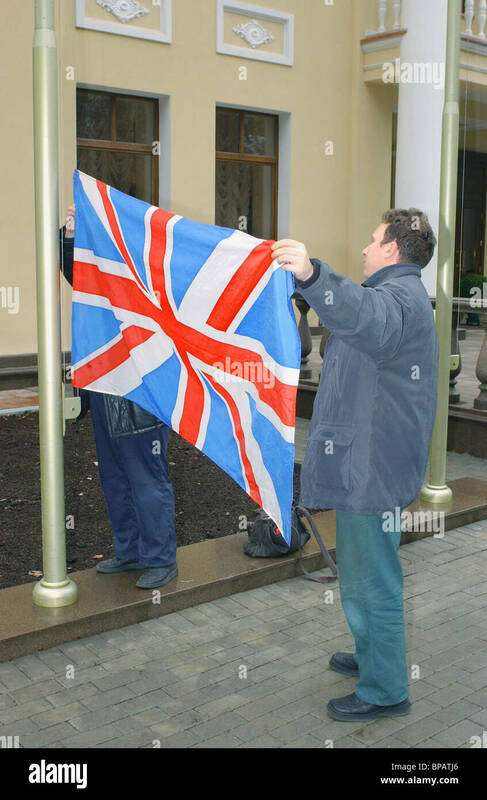 Meeting of Putin and Lukashenko in the Kremlin.